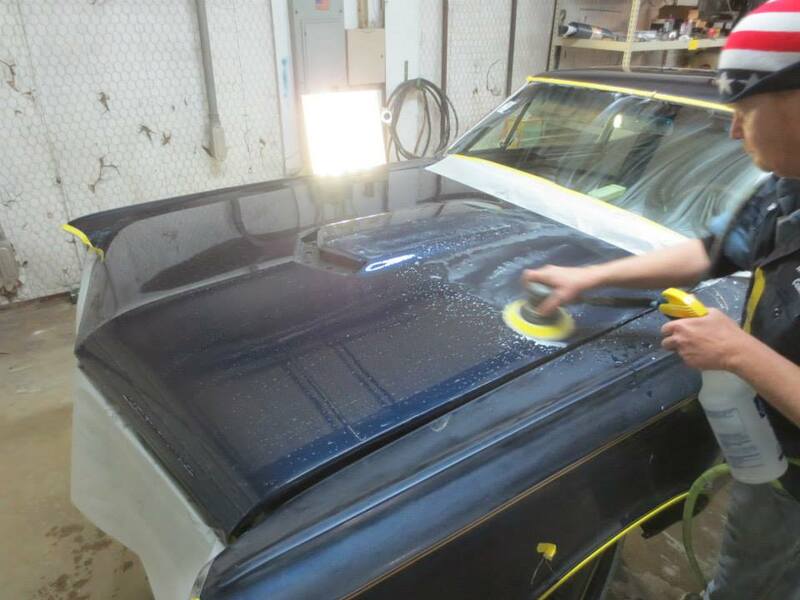 Mr. Wayne spent time serving our country in the Navy and it never left his heart. 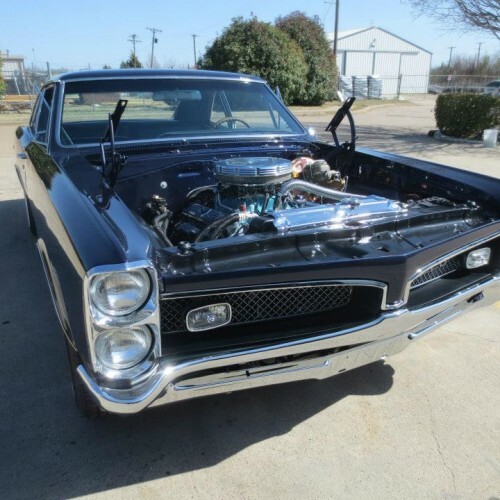 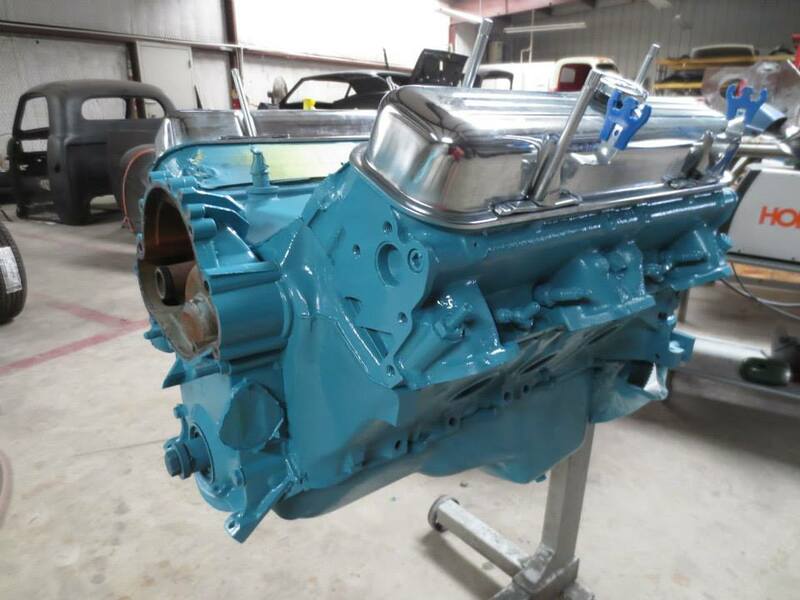 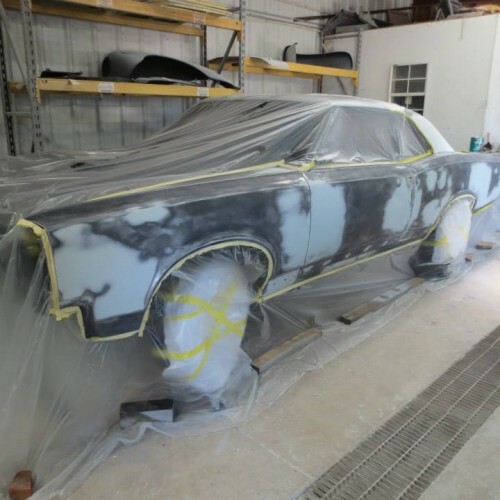 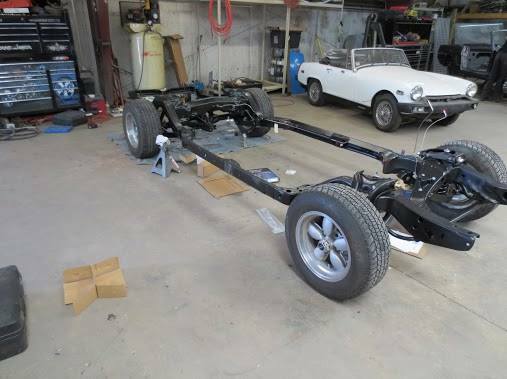 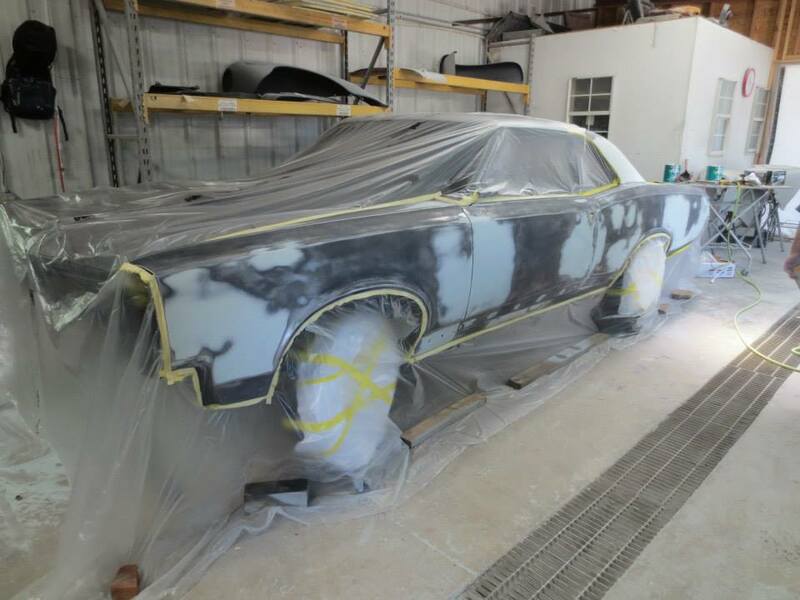 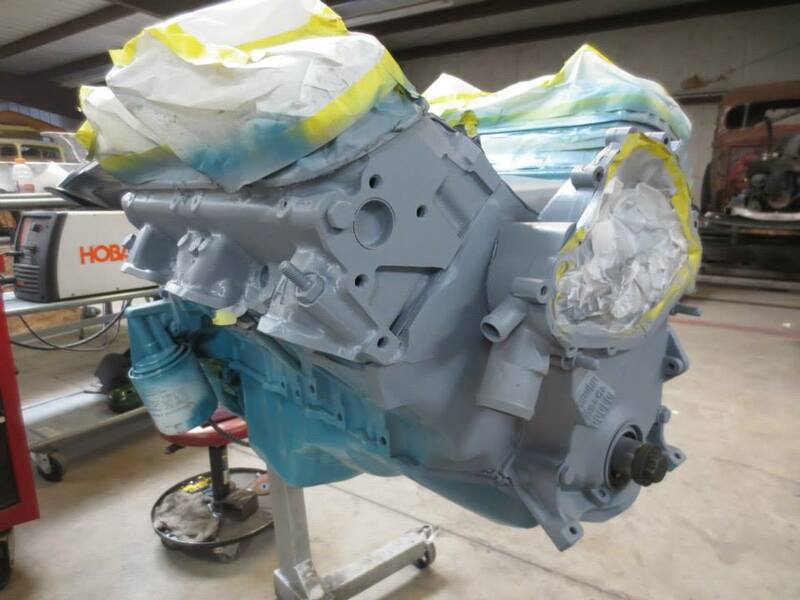 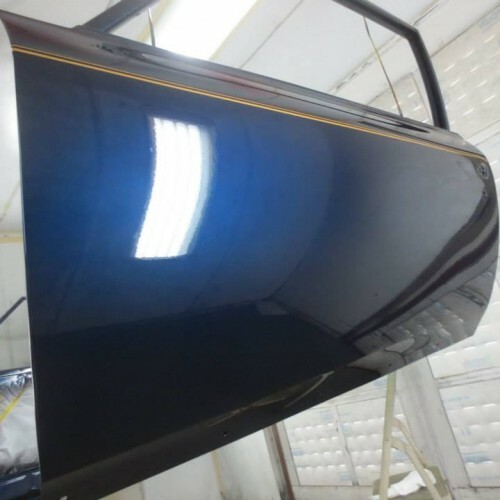 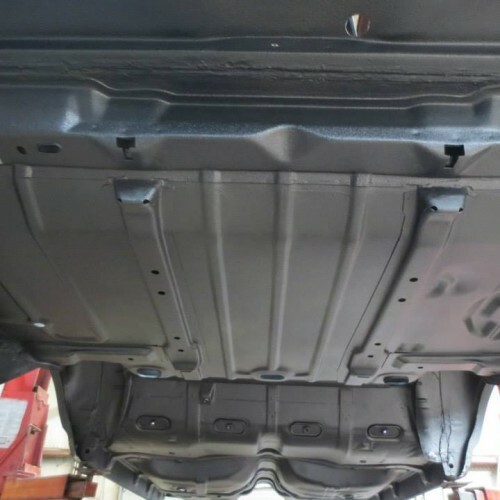 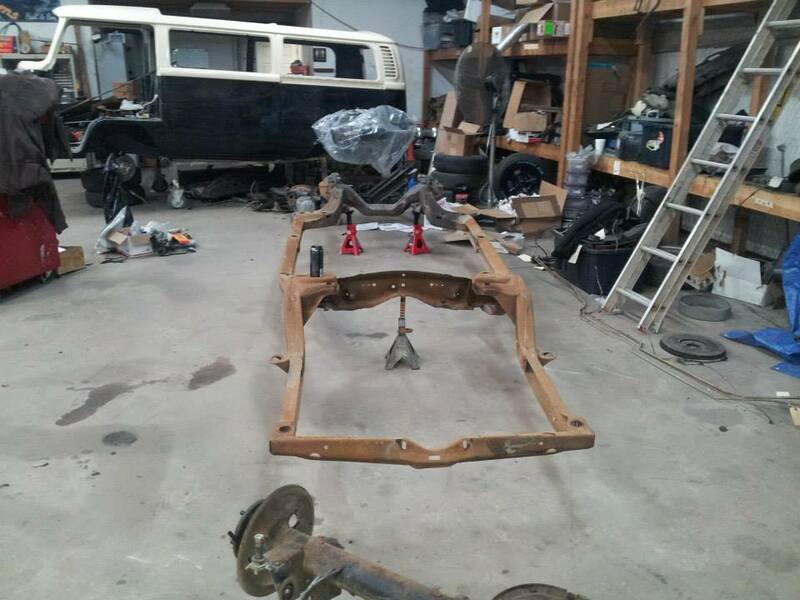 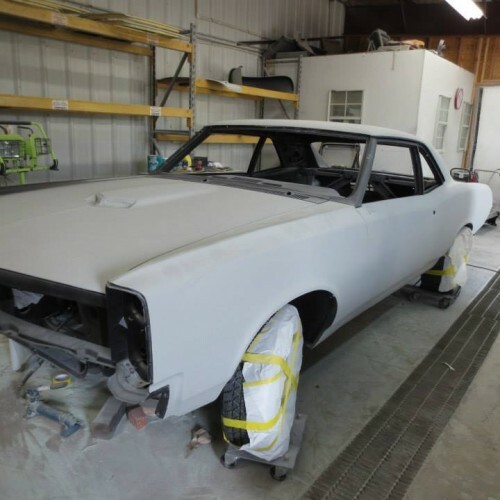 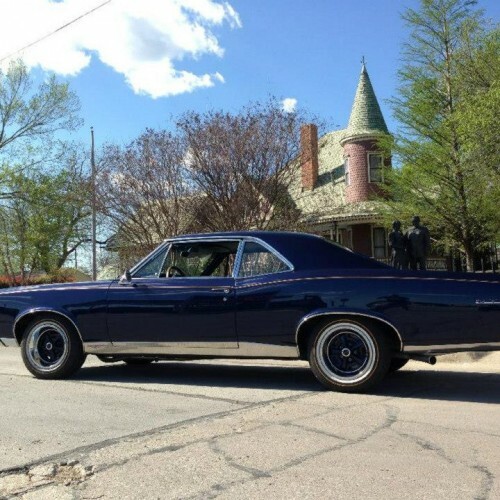 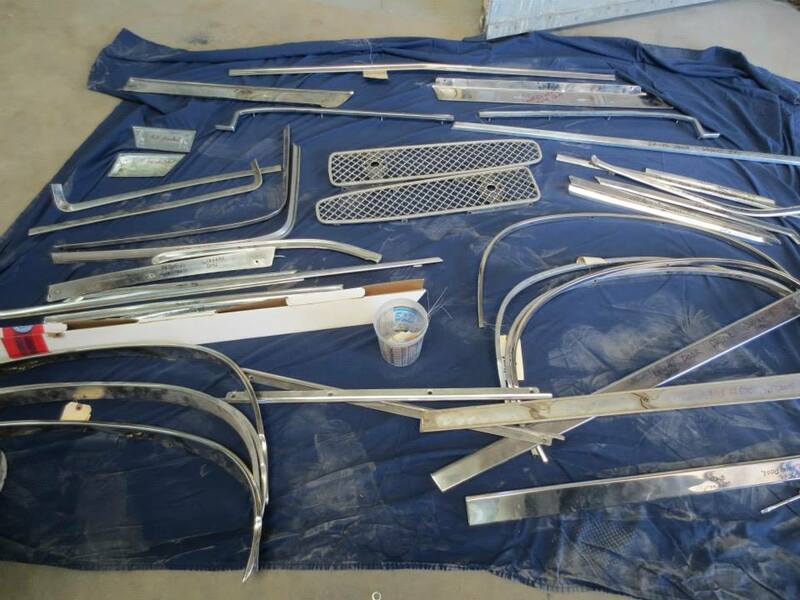 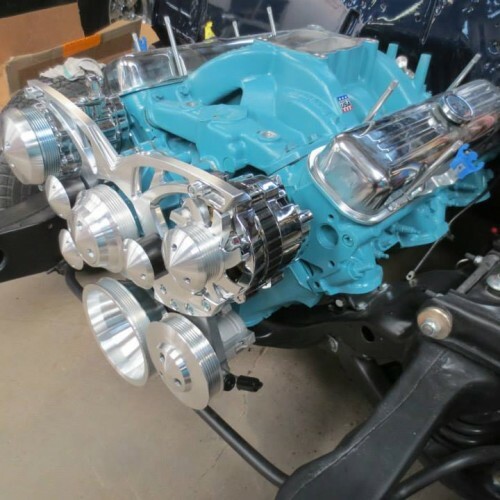 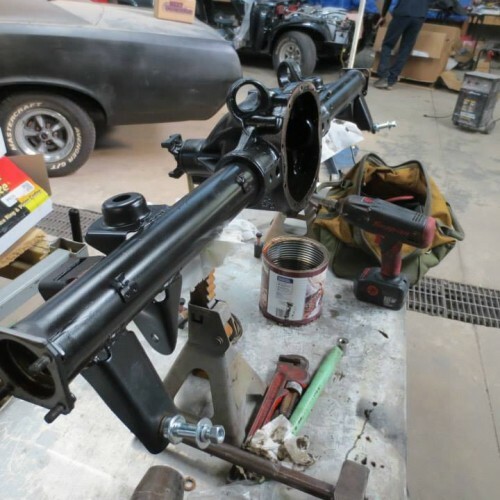 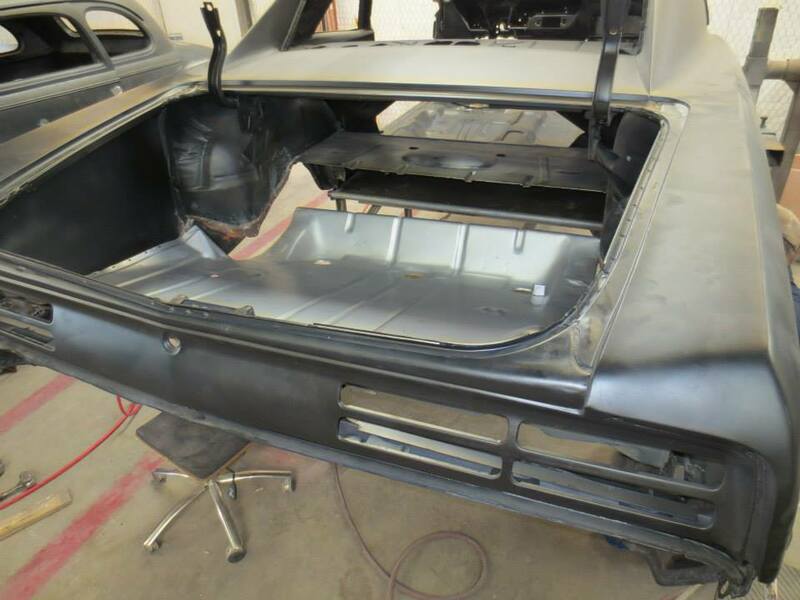 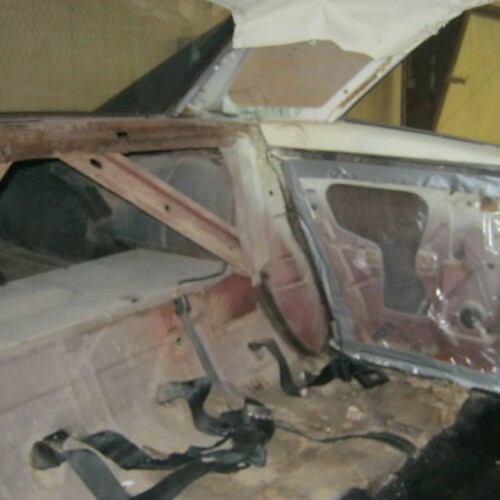 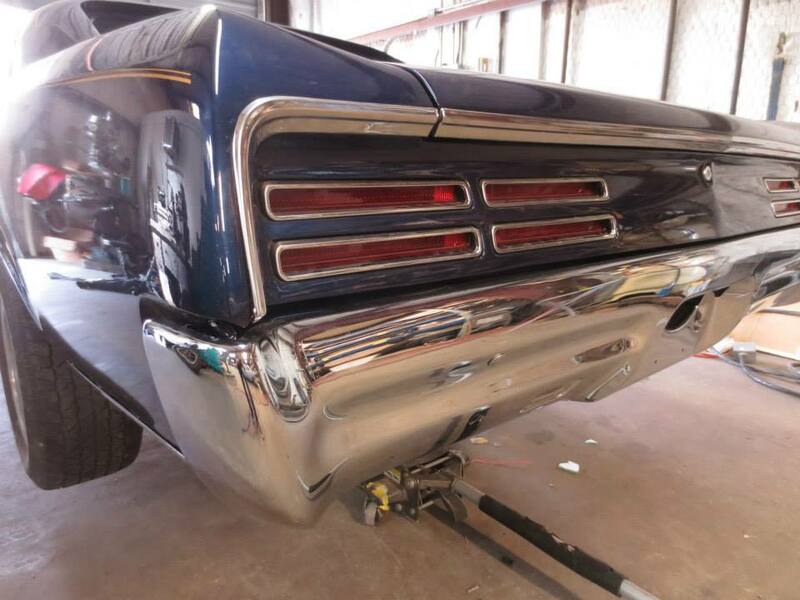 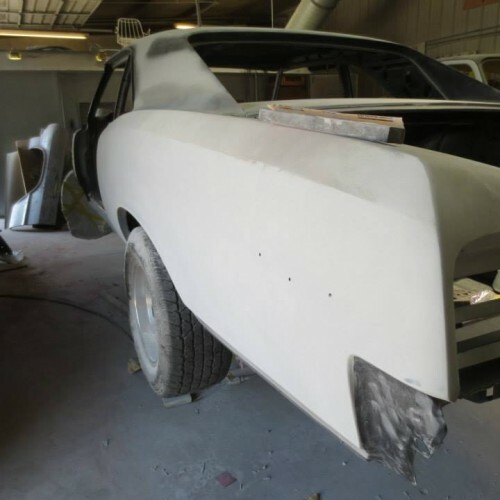 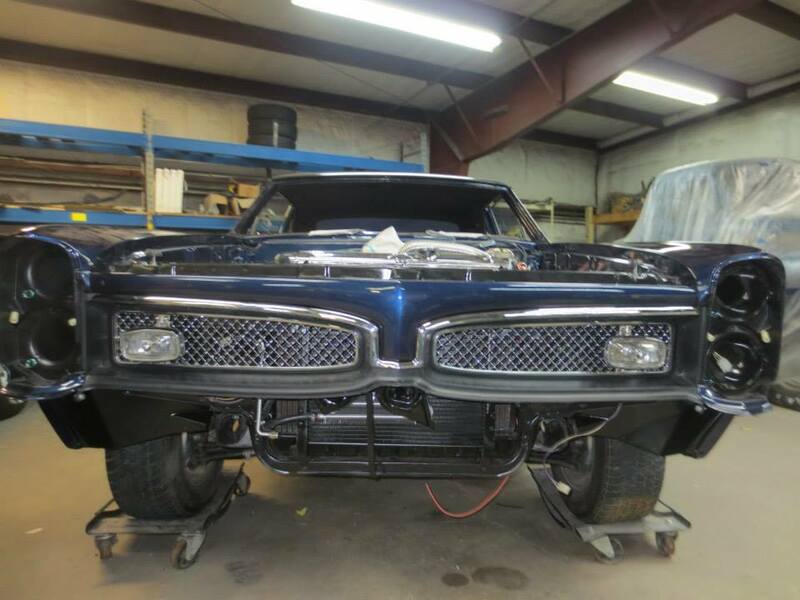 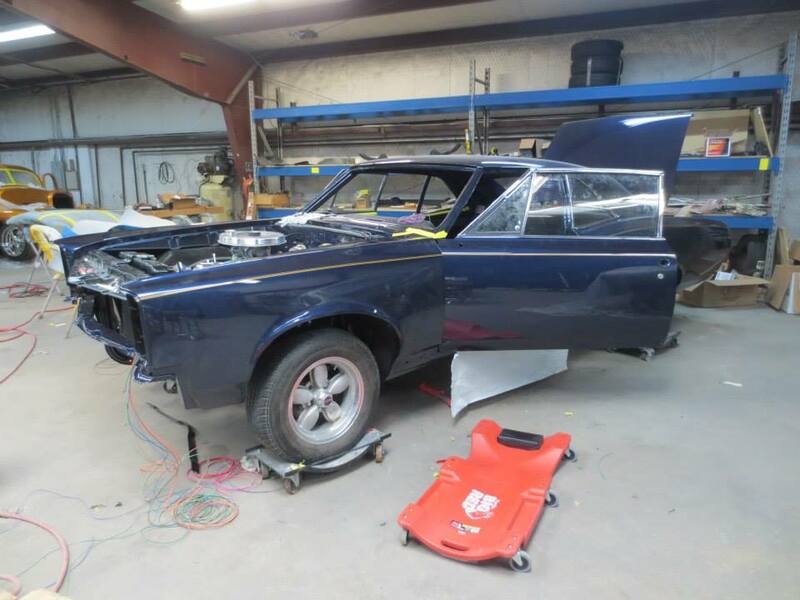 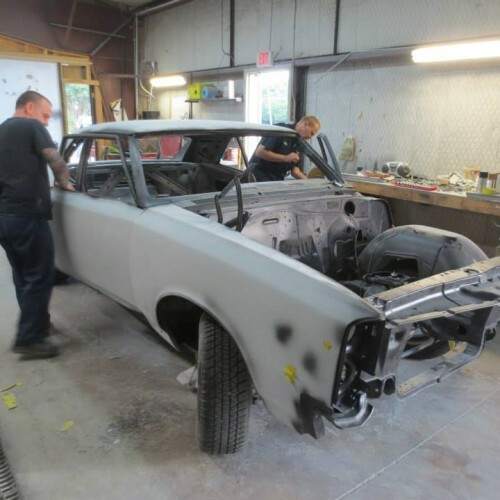 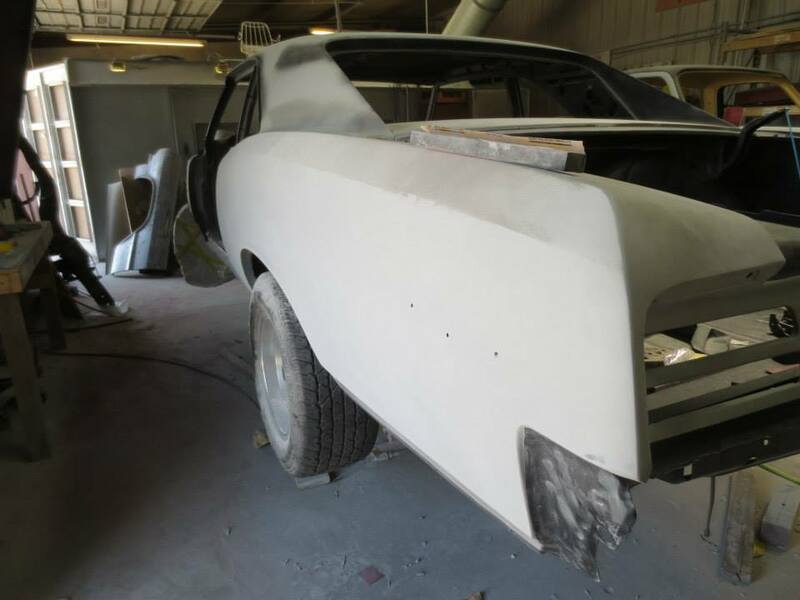 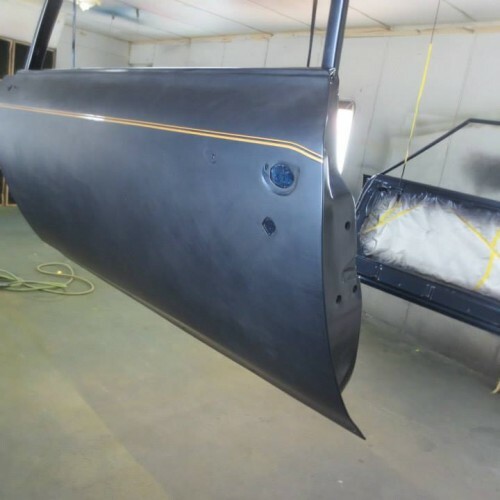 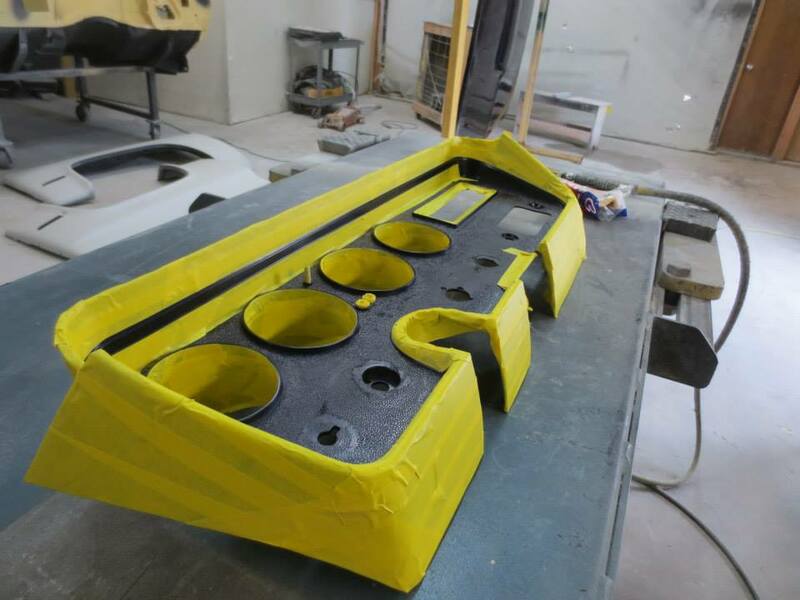 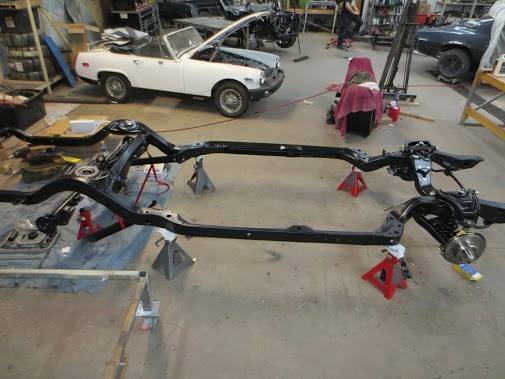 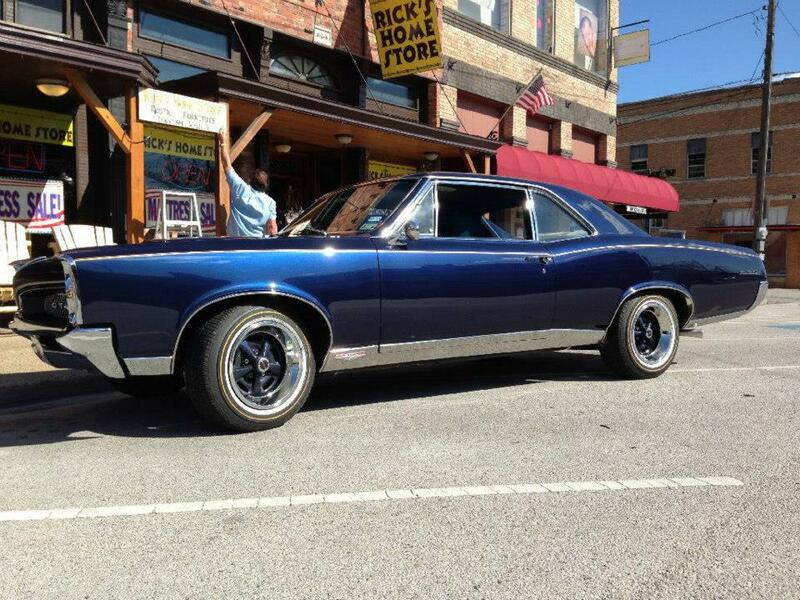 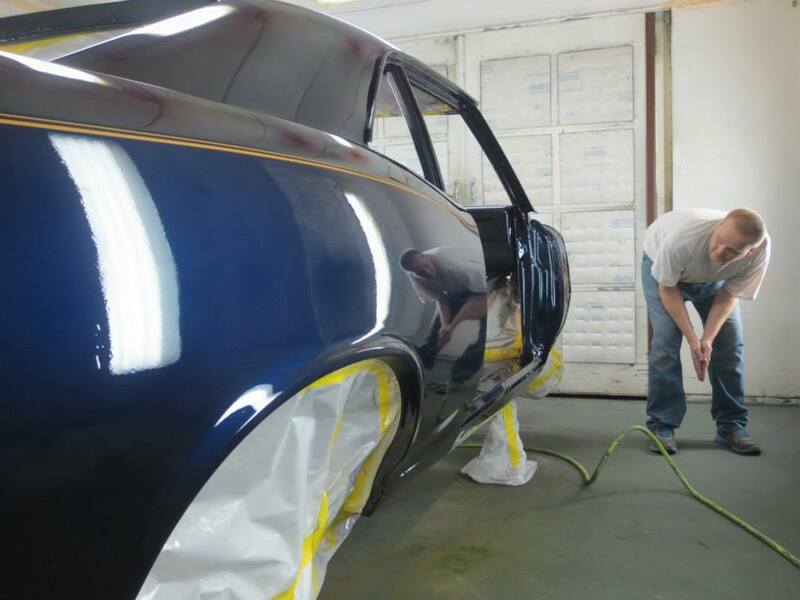 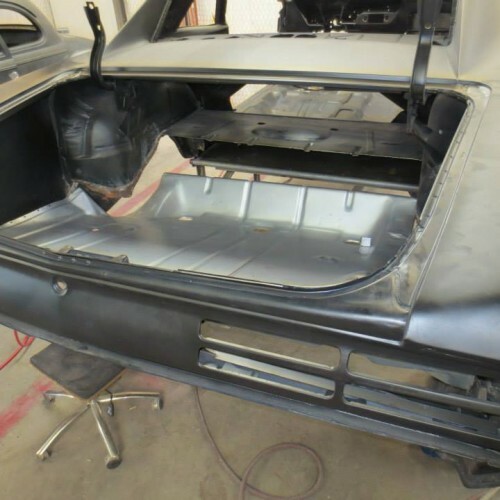 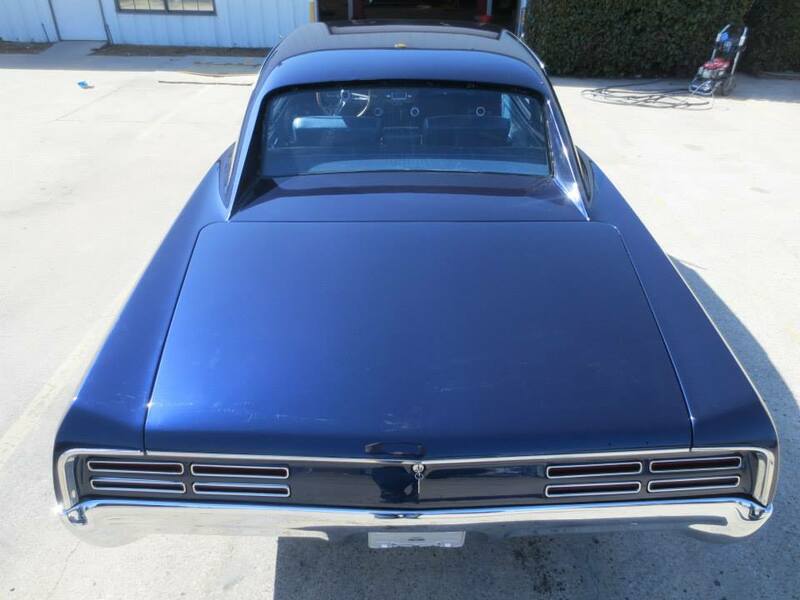 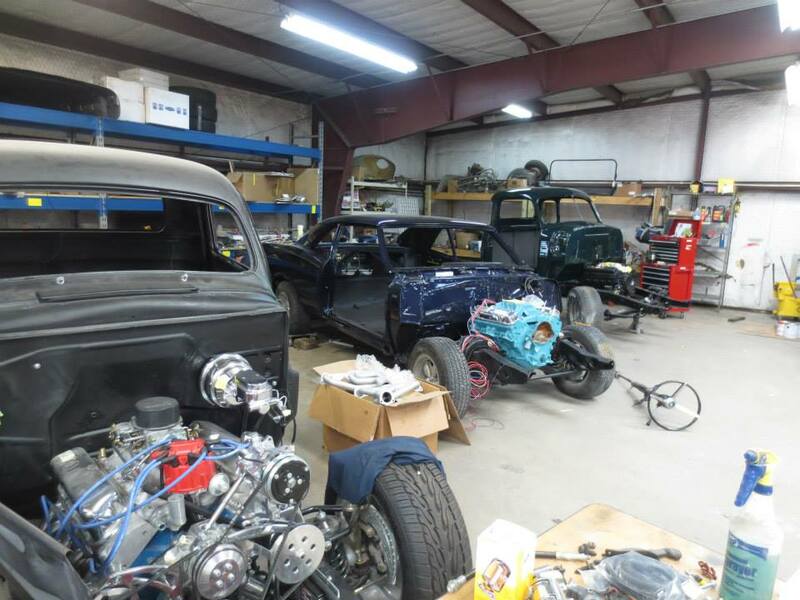 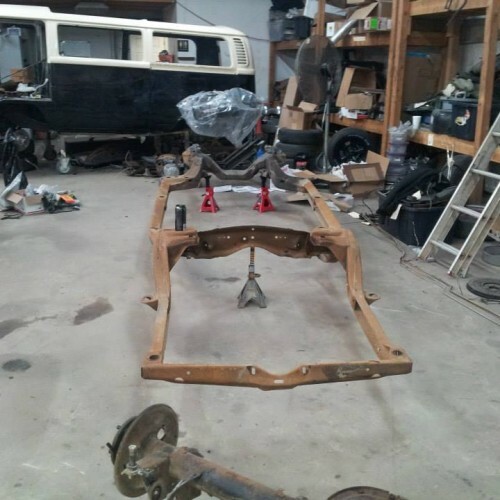 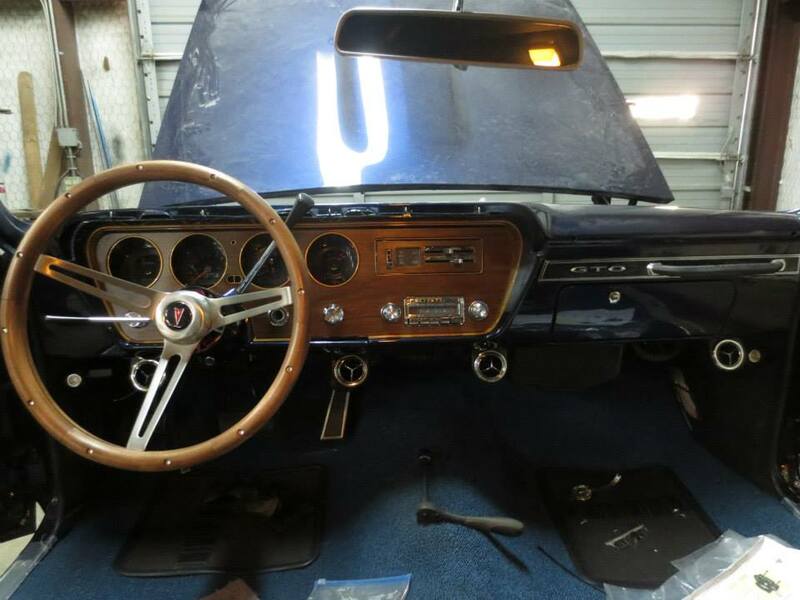 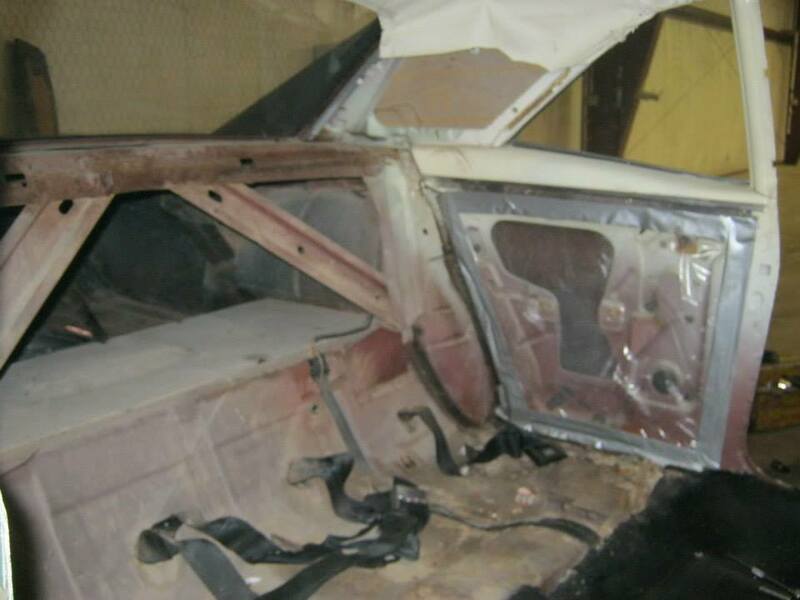 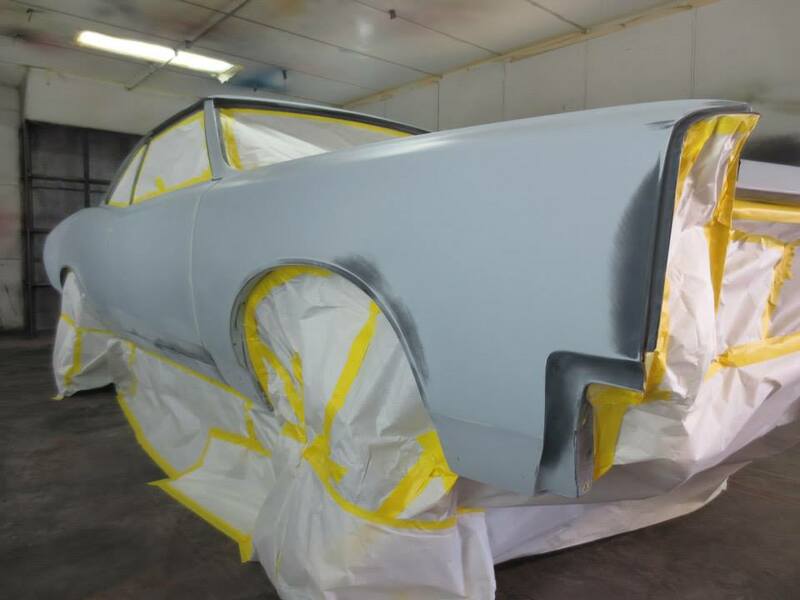 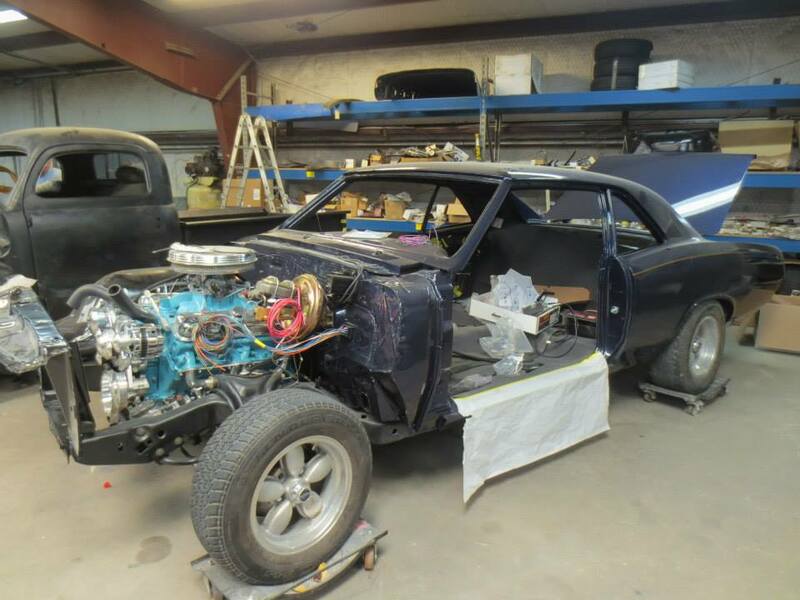 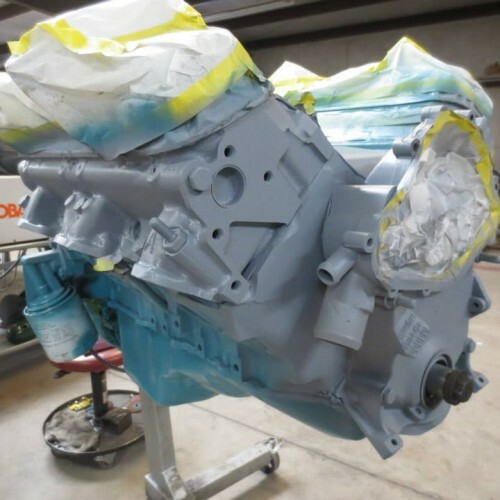 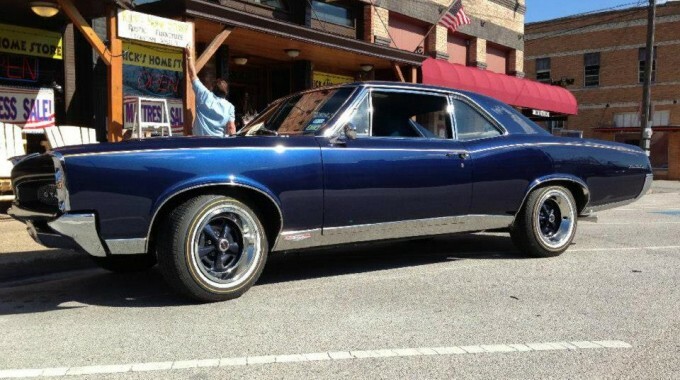 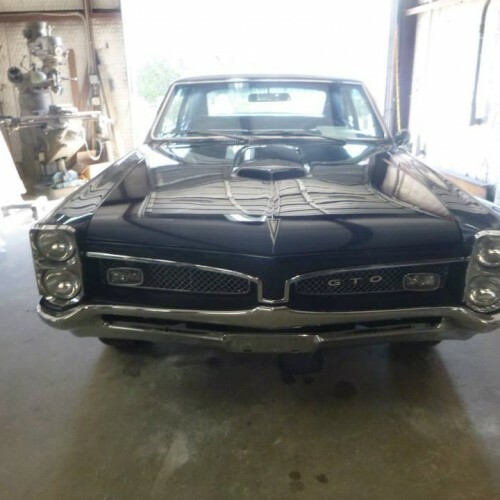 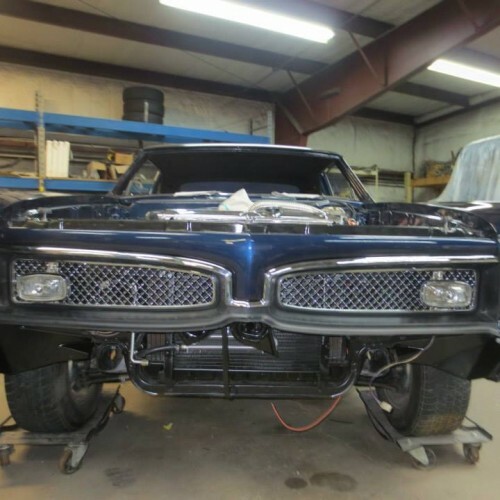 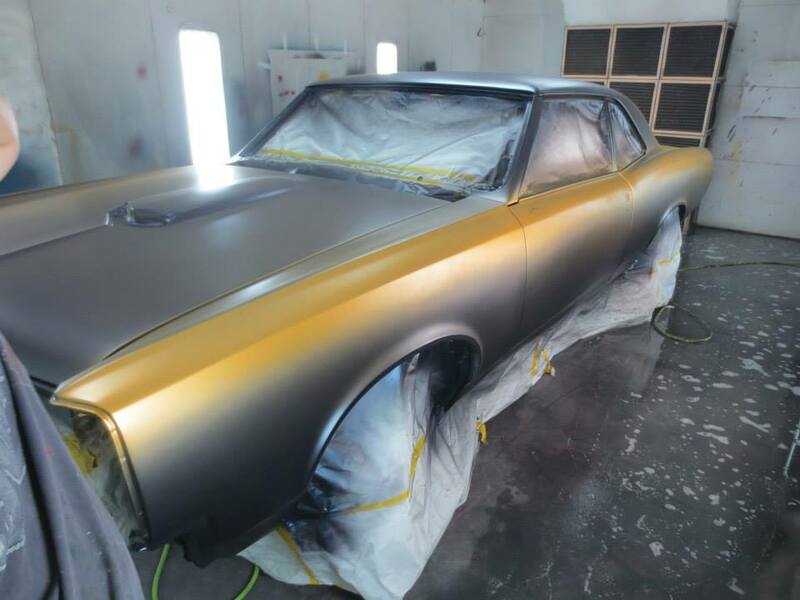 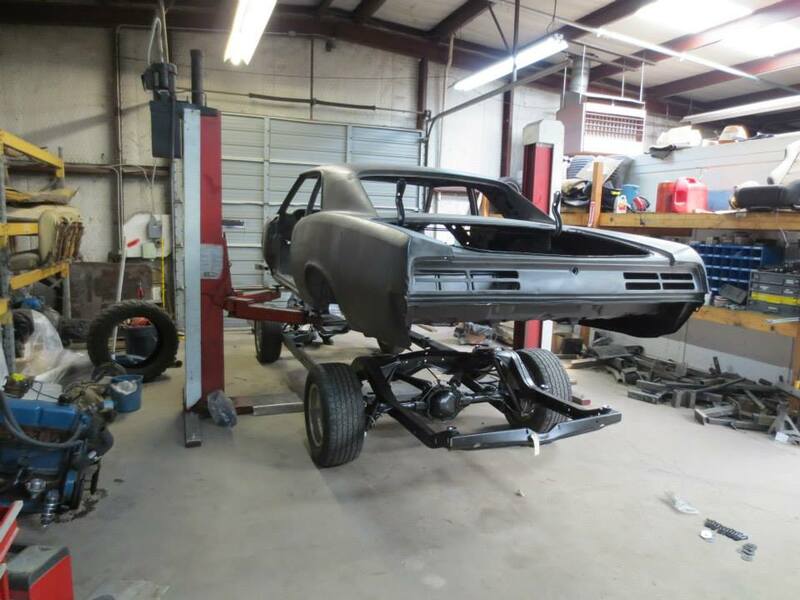 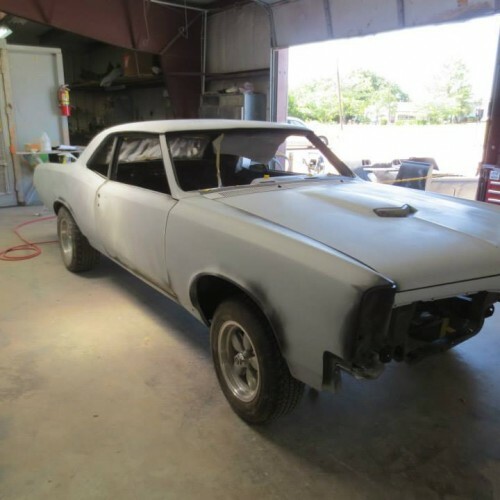 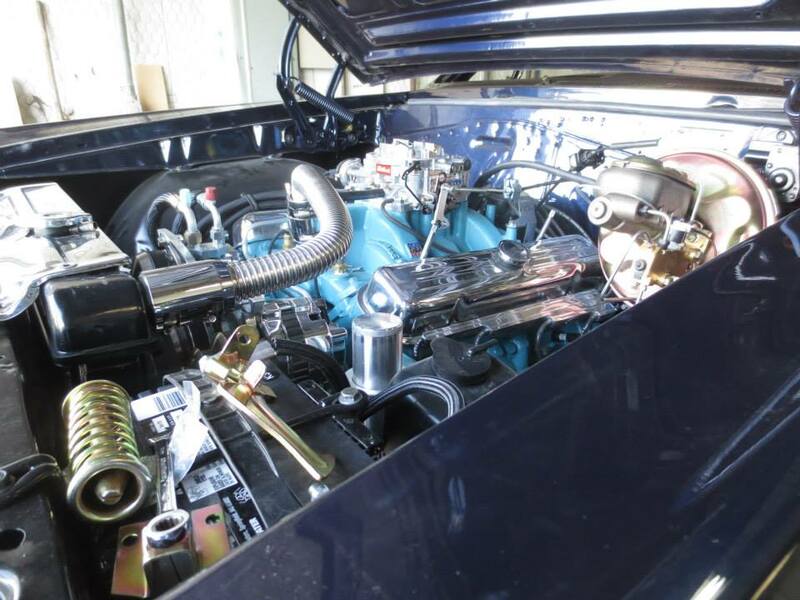 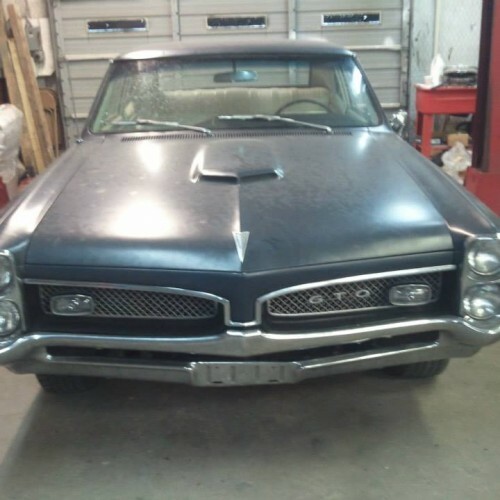 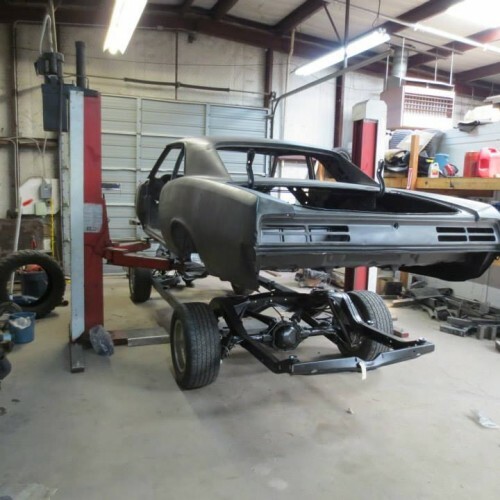 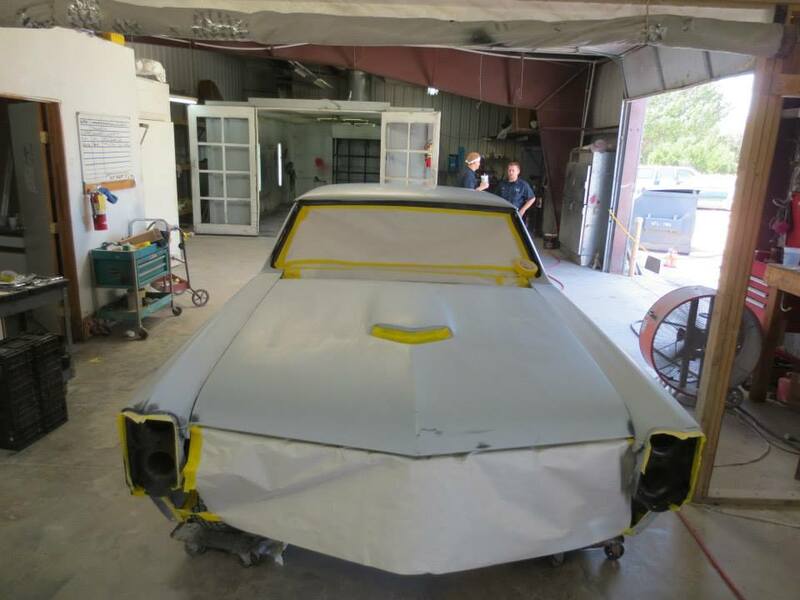 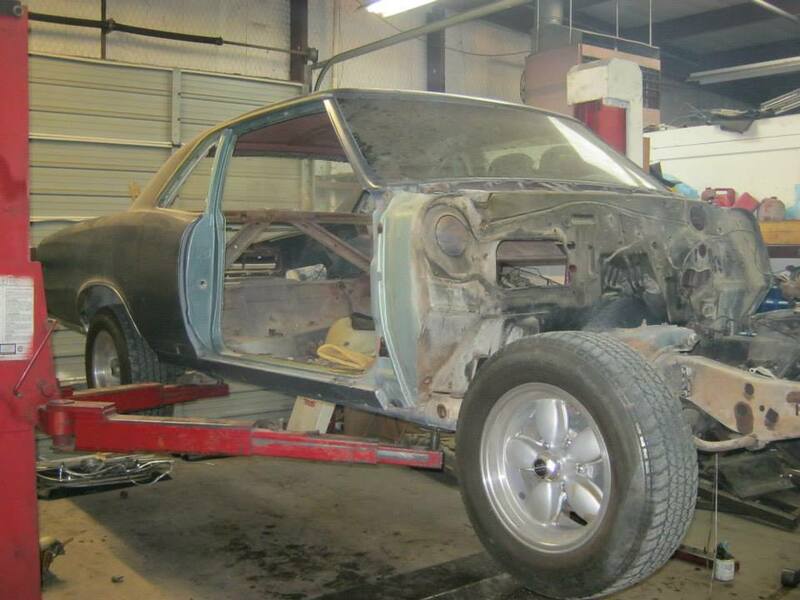 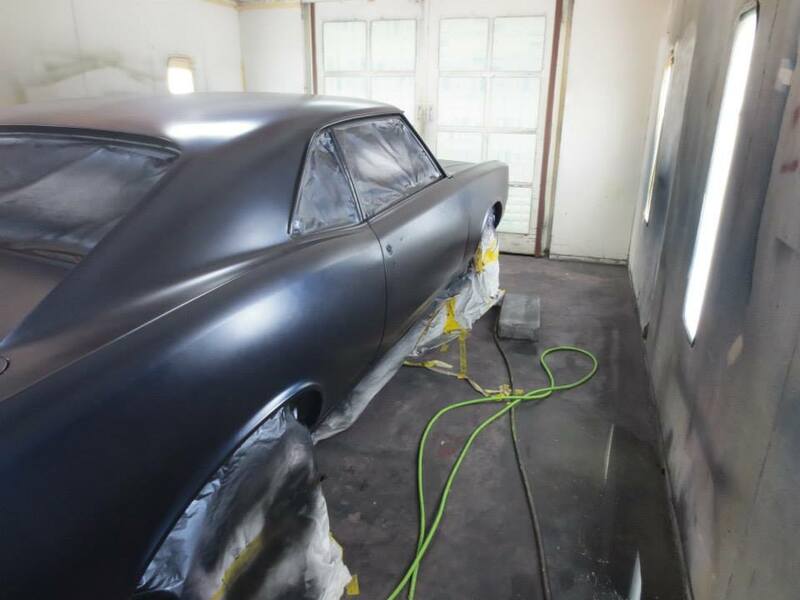 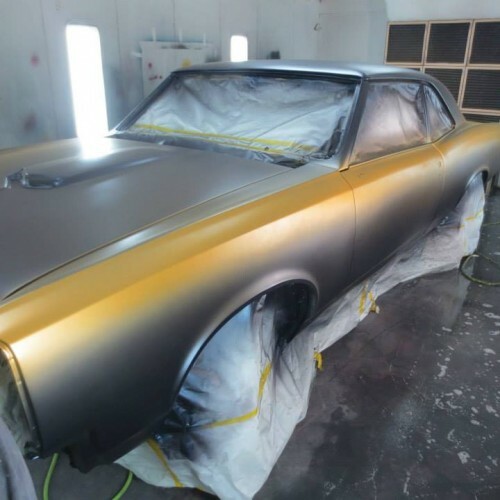 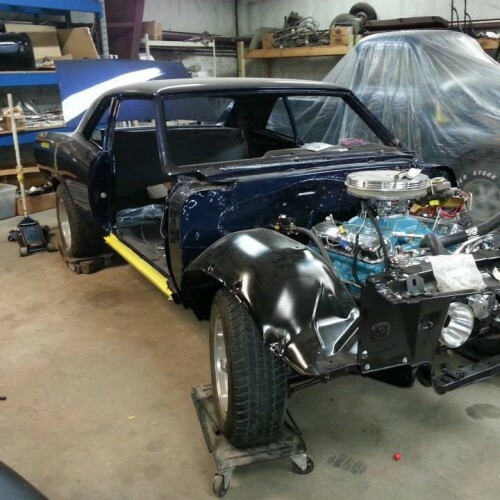 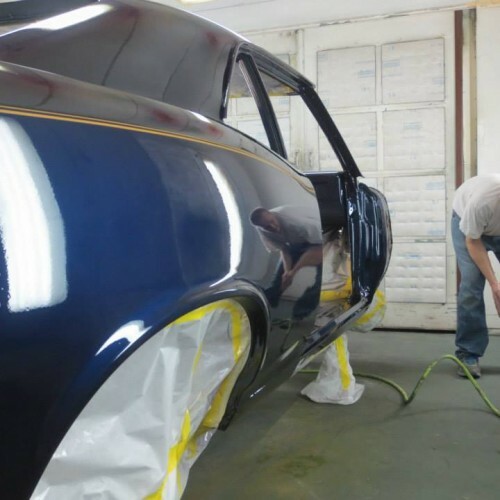 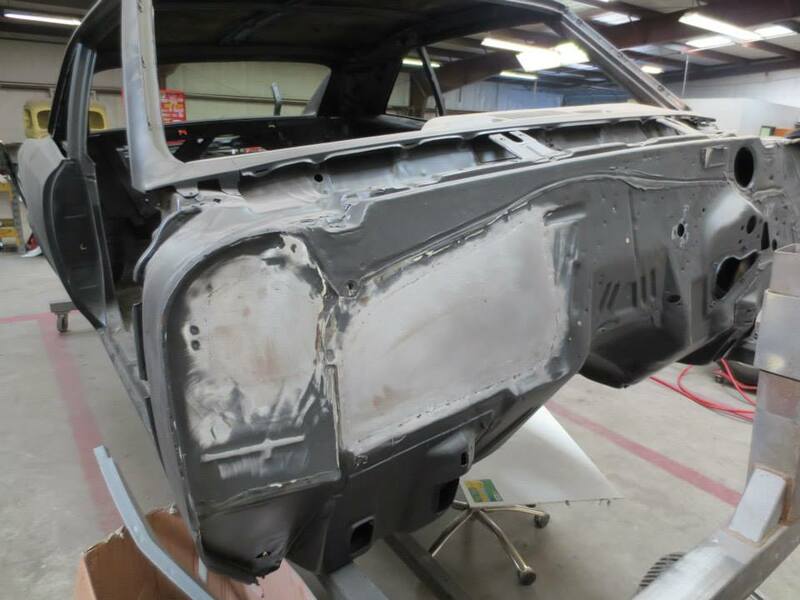 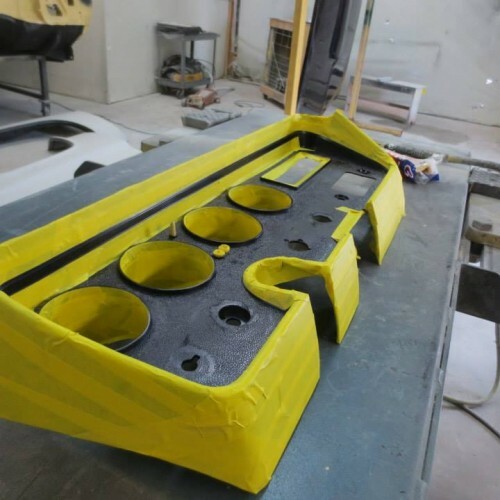 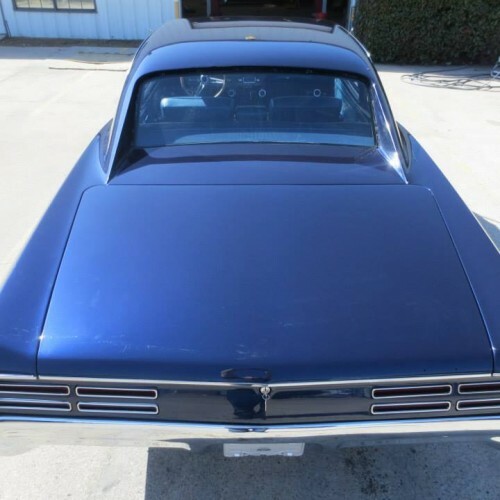 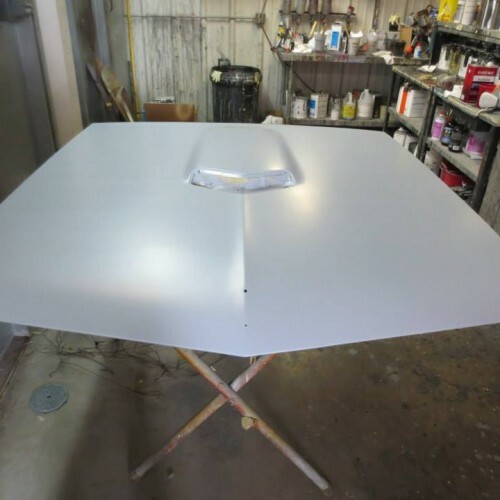 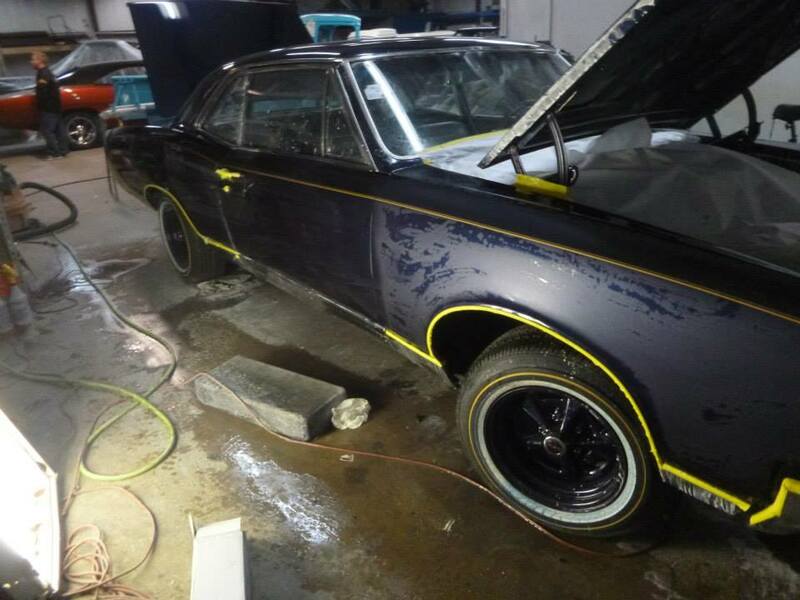 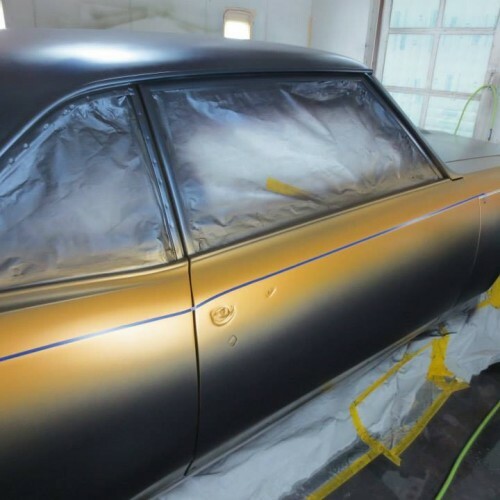 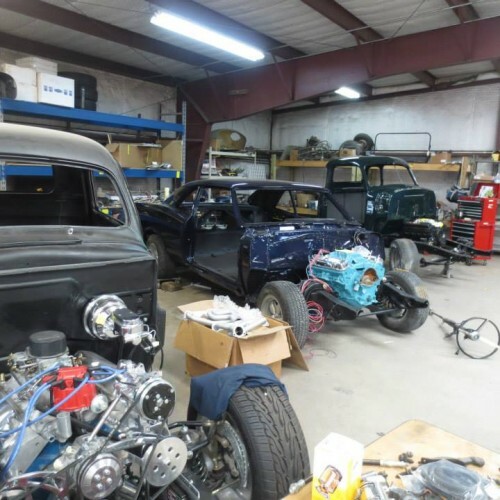 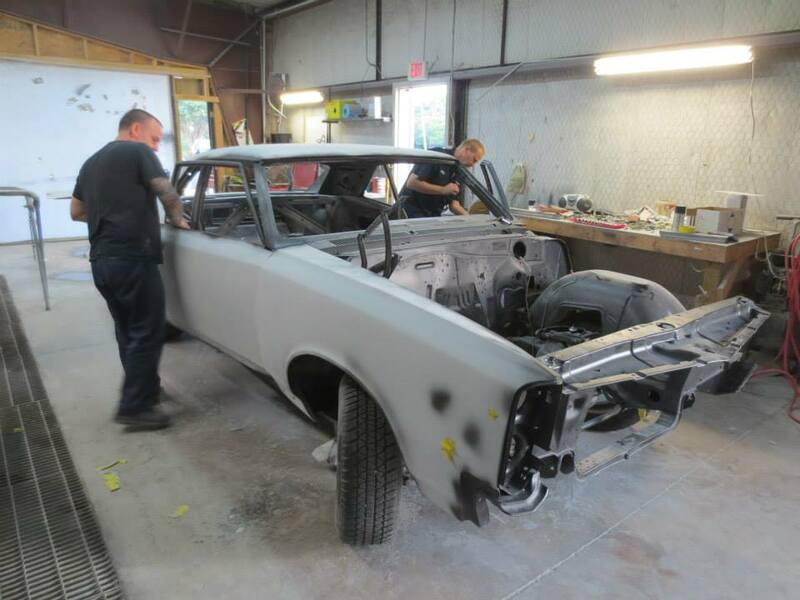 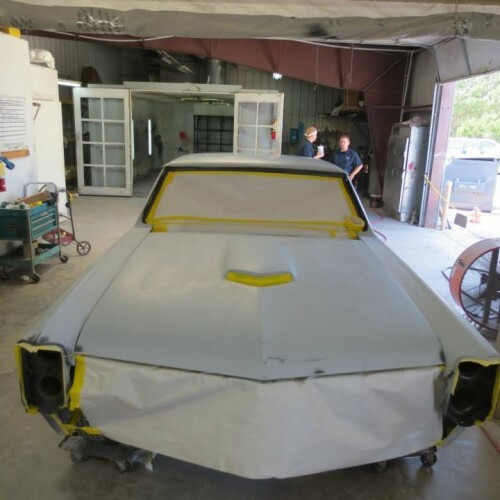 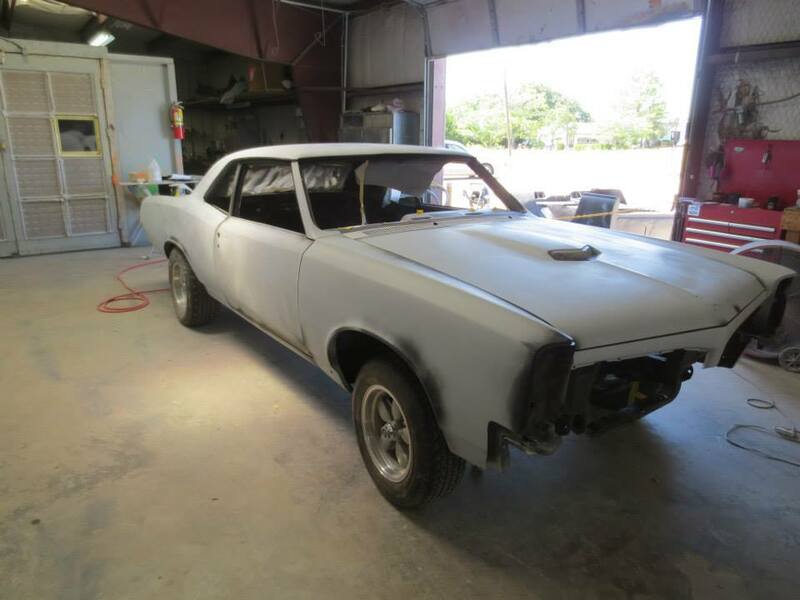 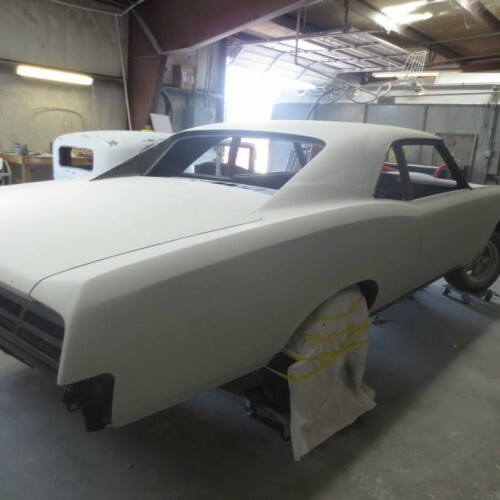 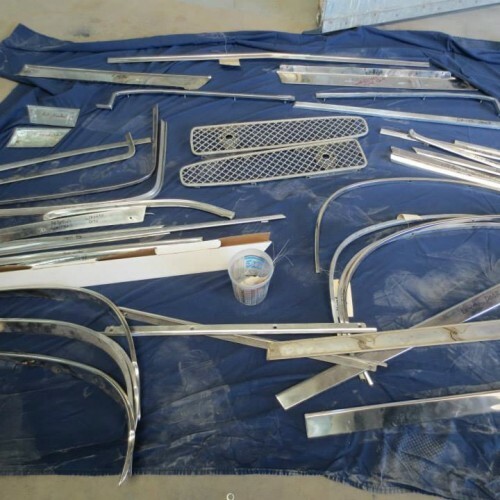 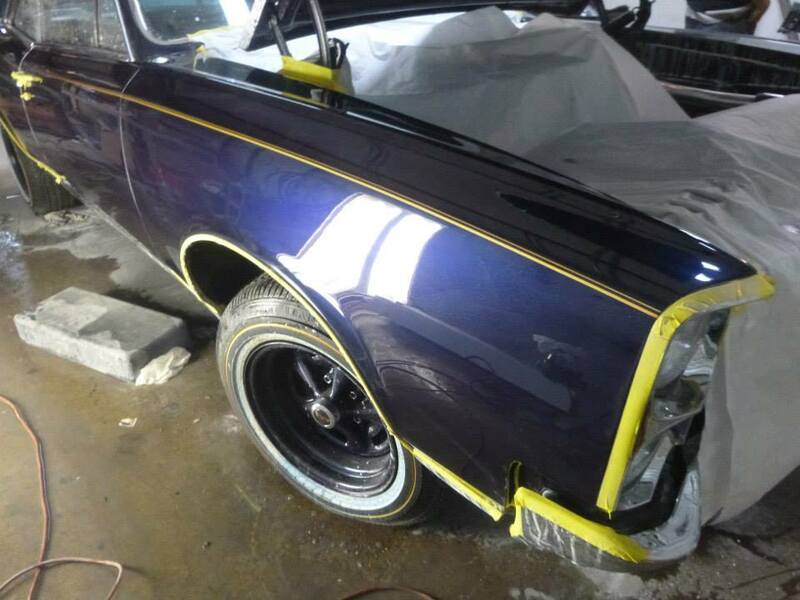 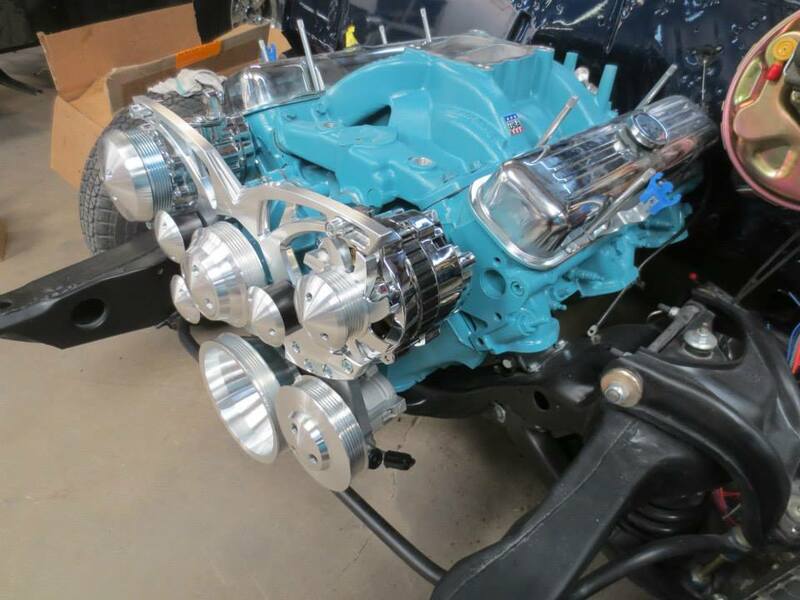 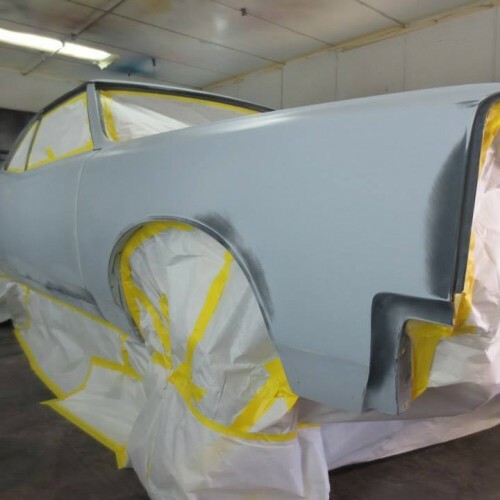 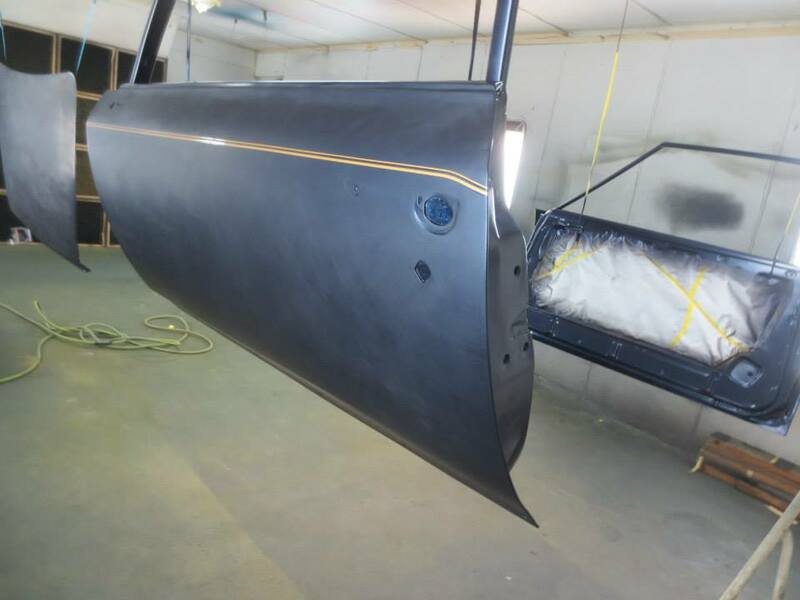 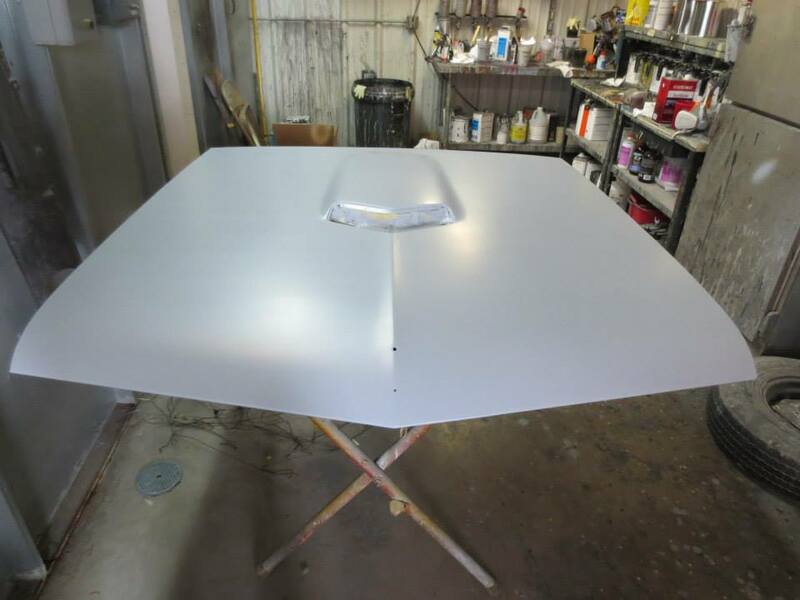 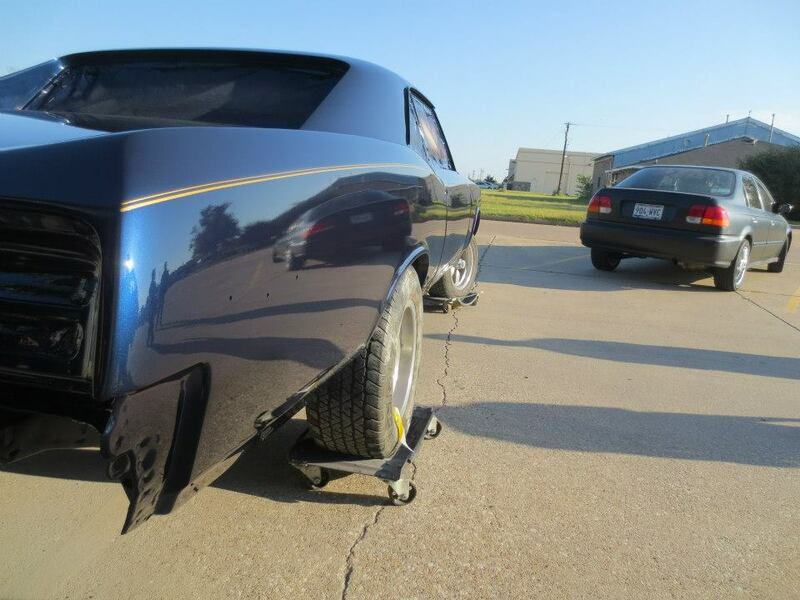 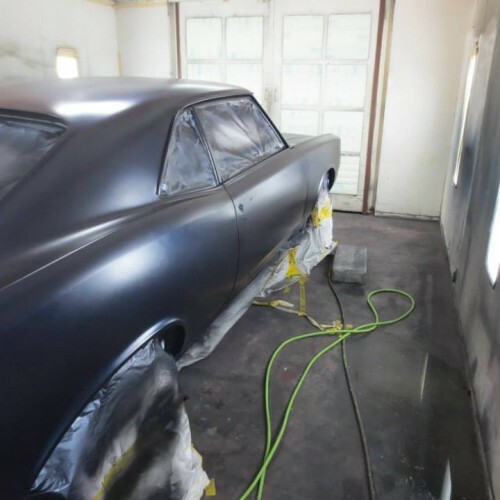 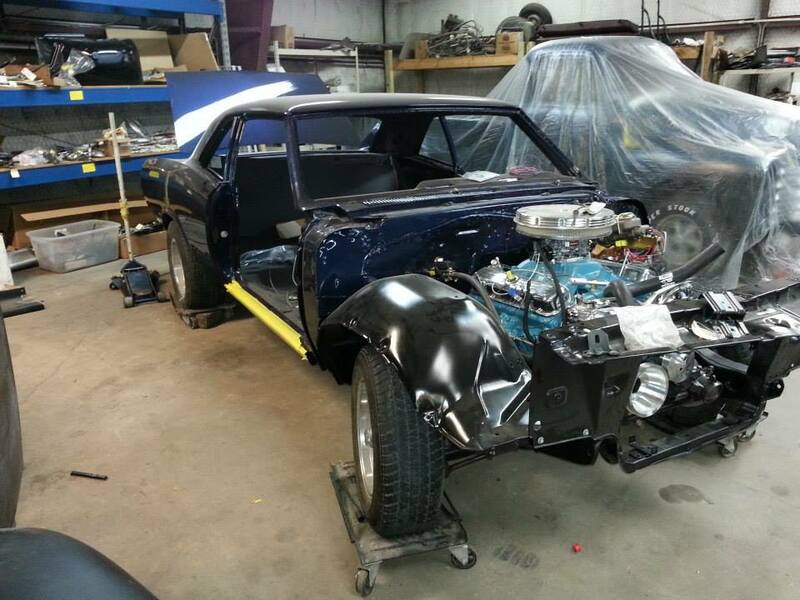 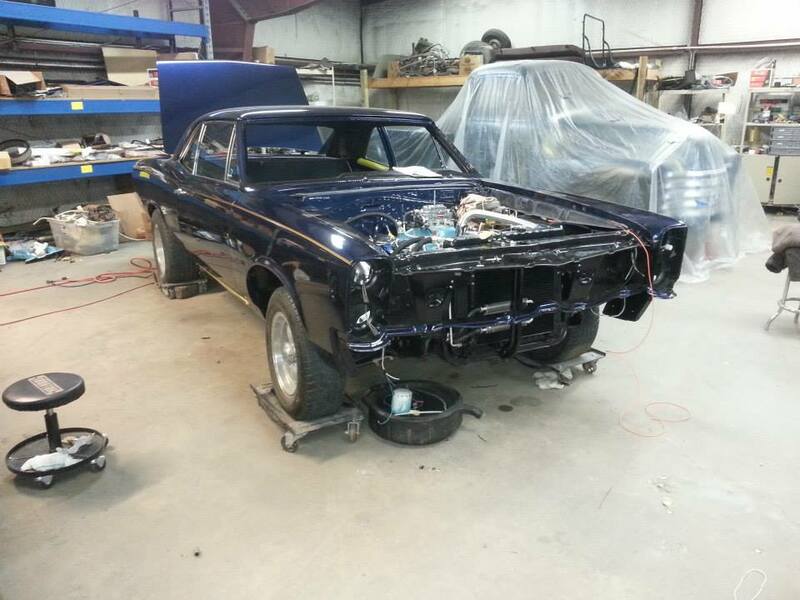 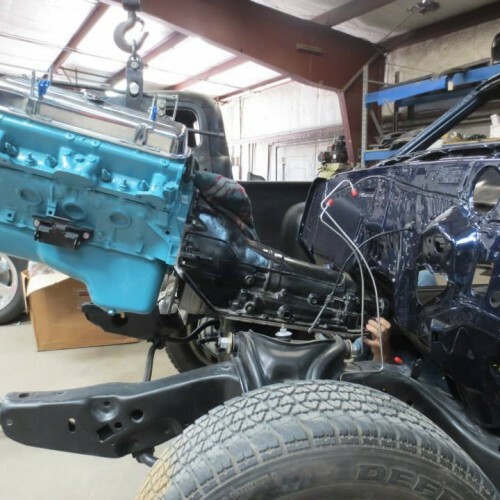 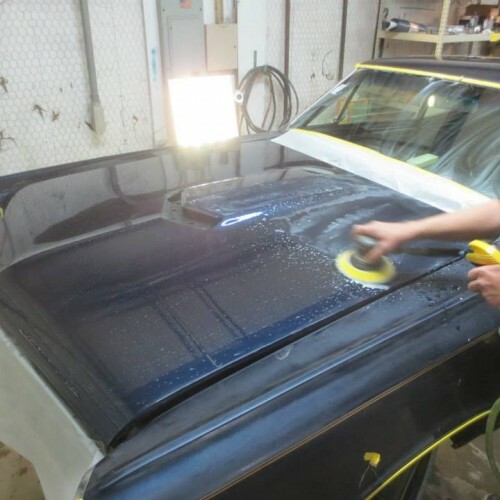 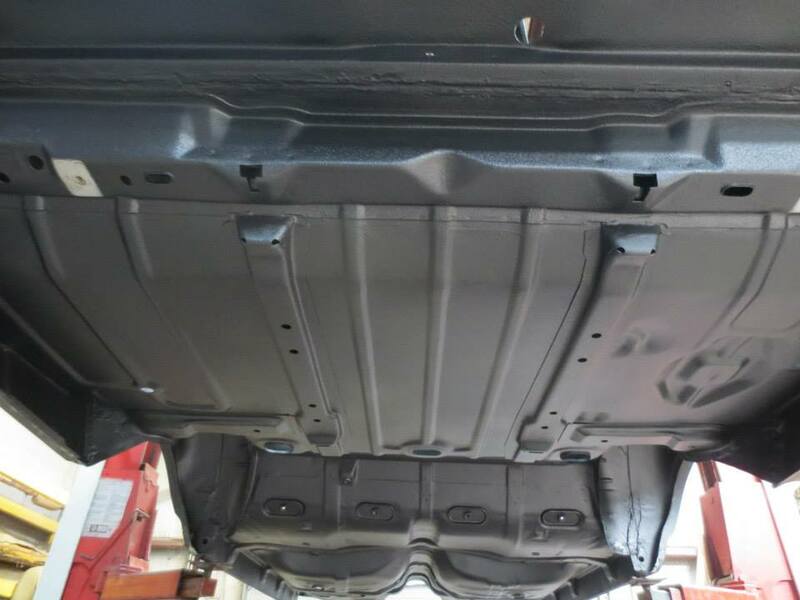 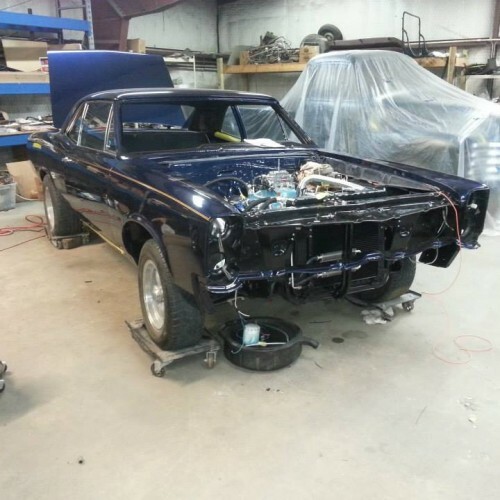 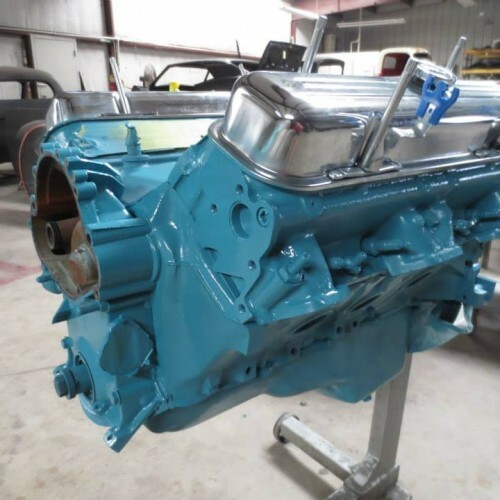 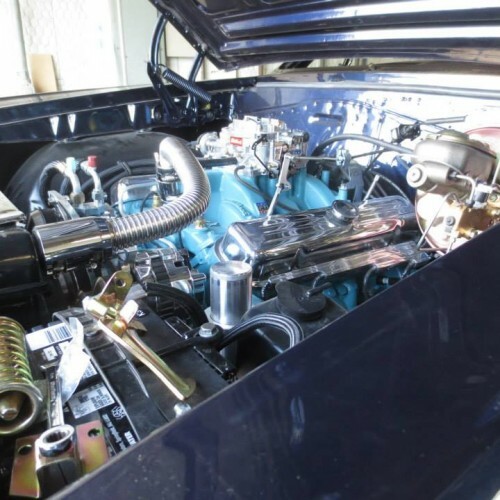 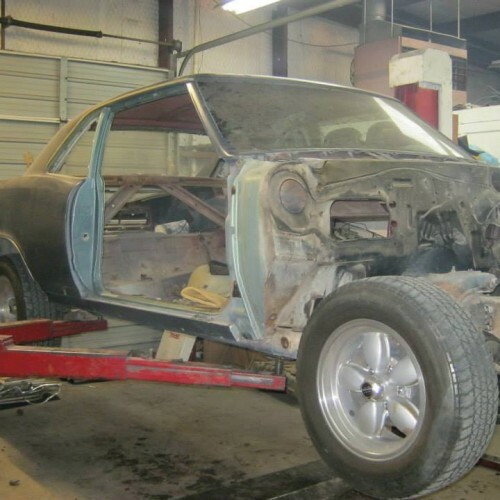 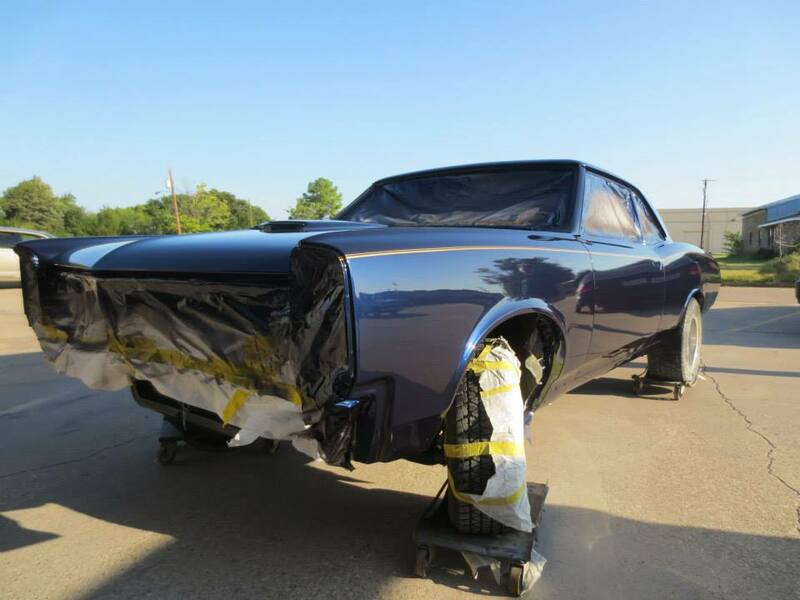 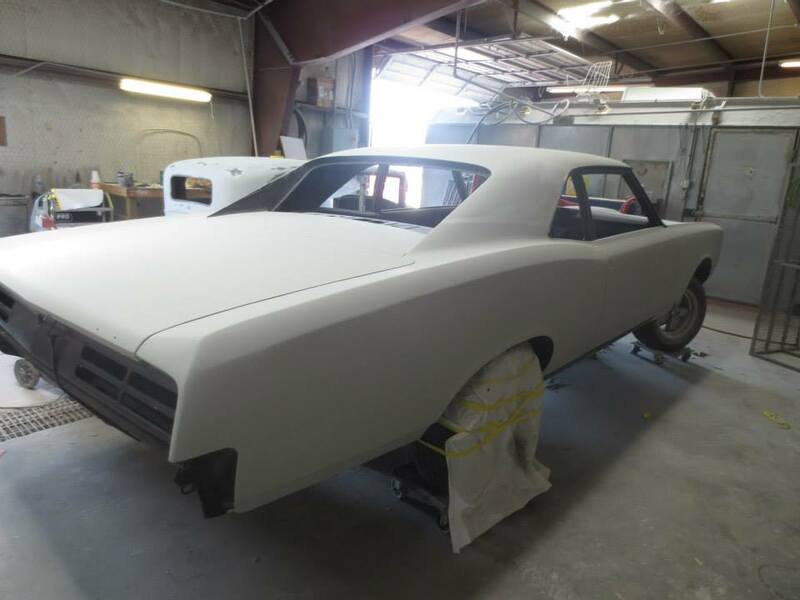 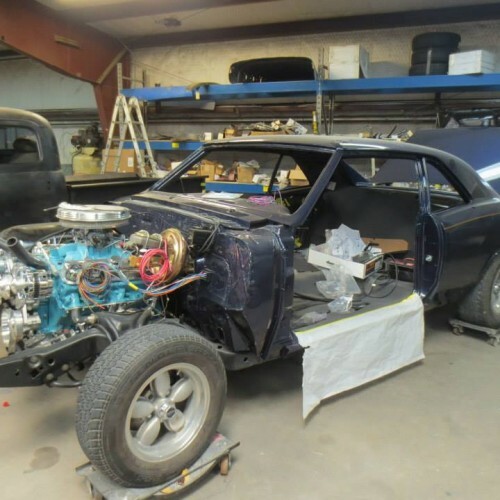 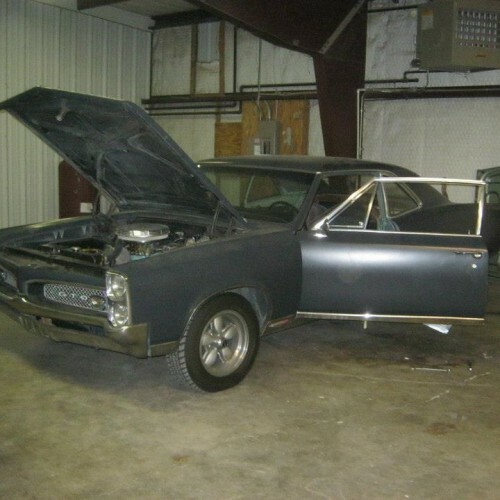 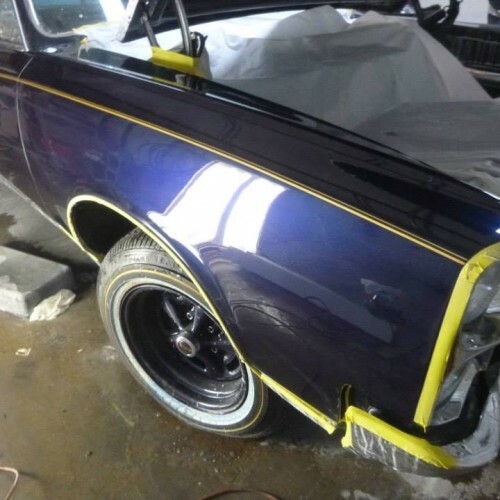 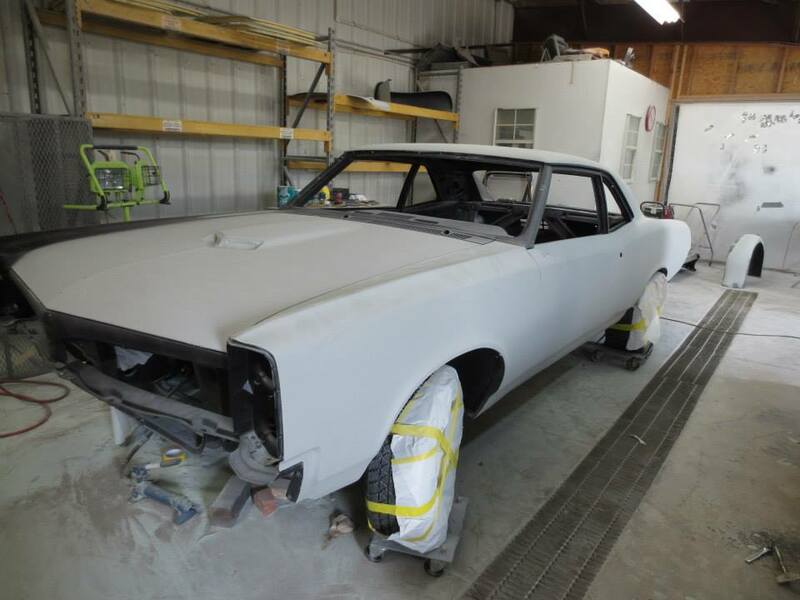 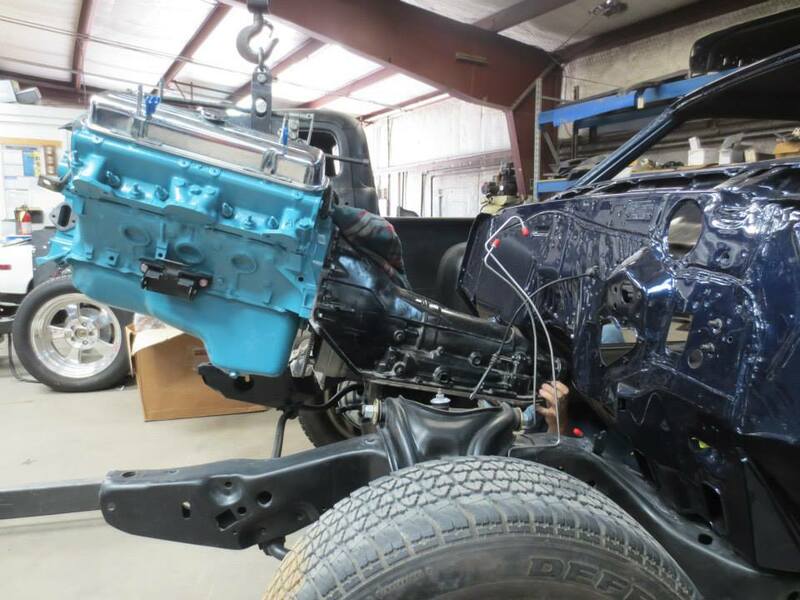 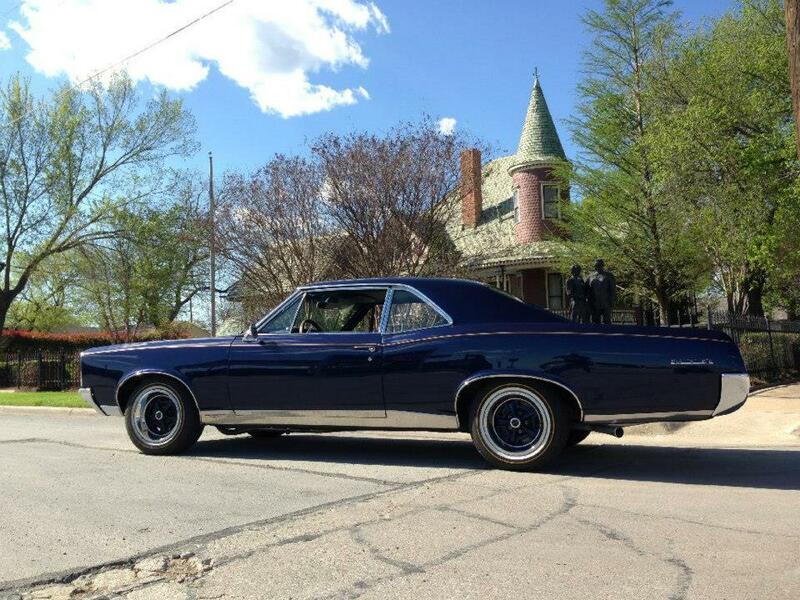 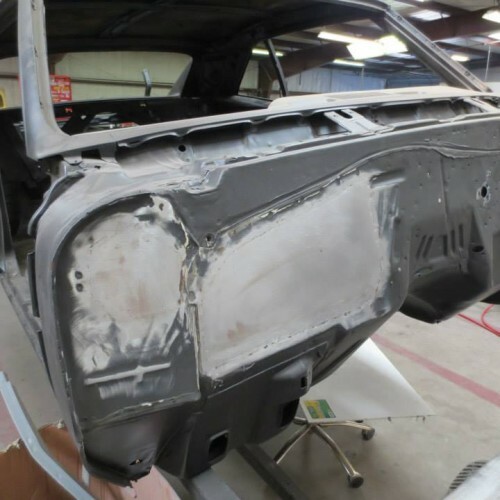 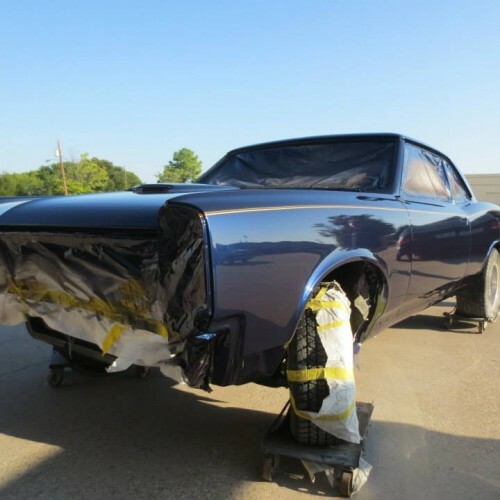 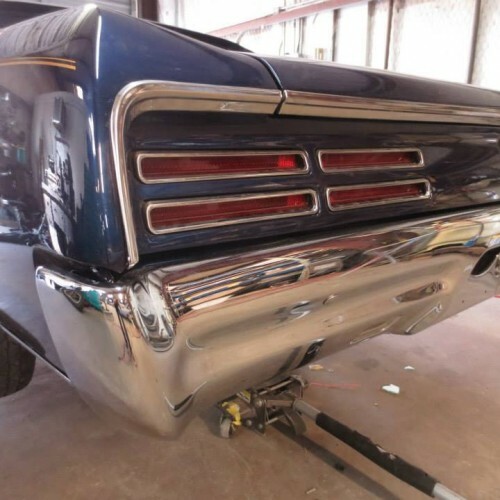 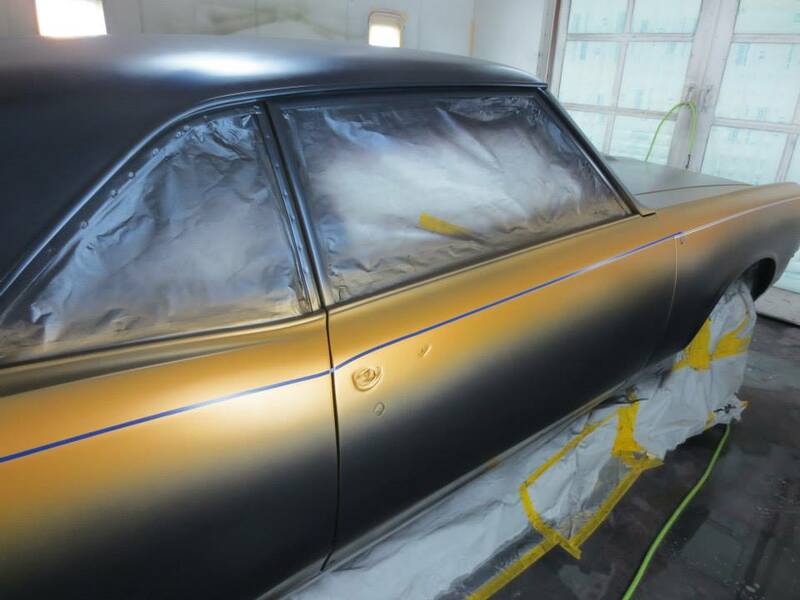 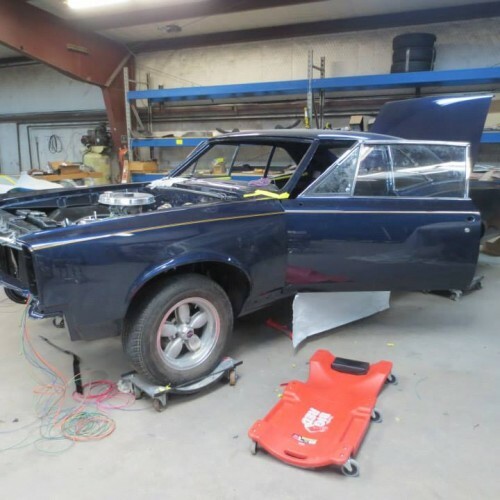 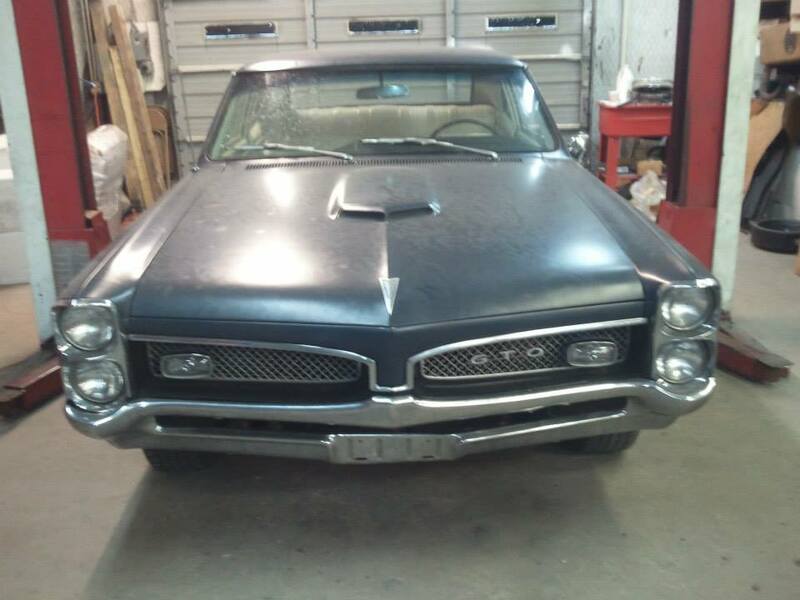 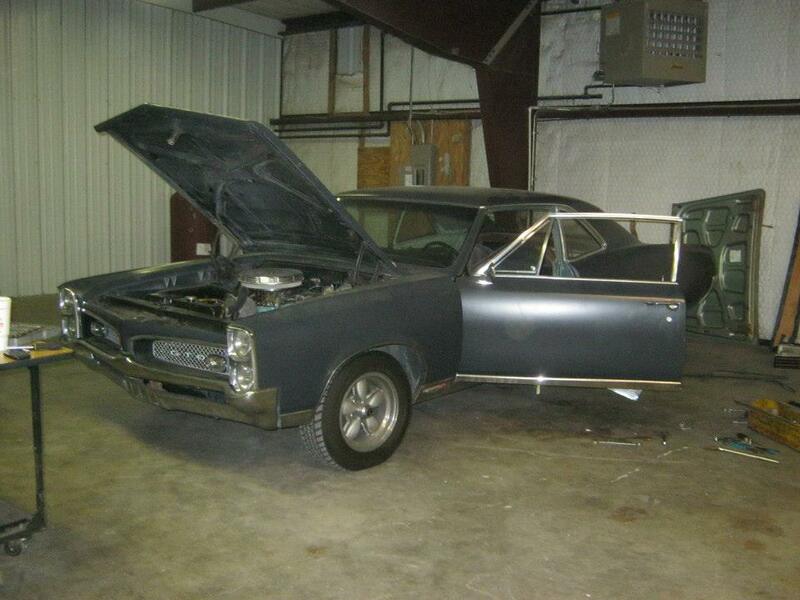 So, when he brought his ’67 Pontiac GTO in for a full redo, it was Navy colors that he was after. 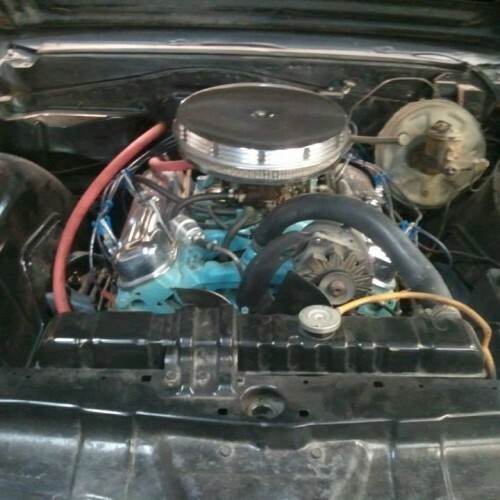 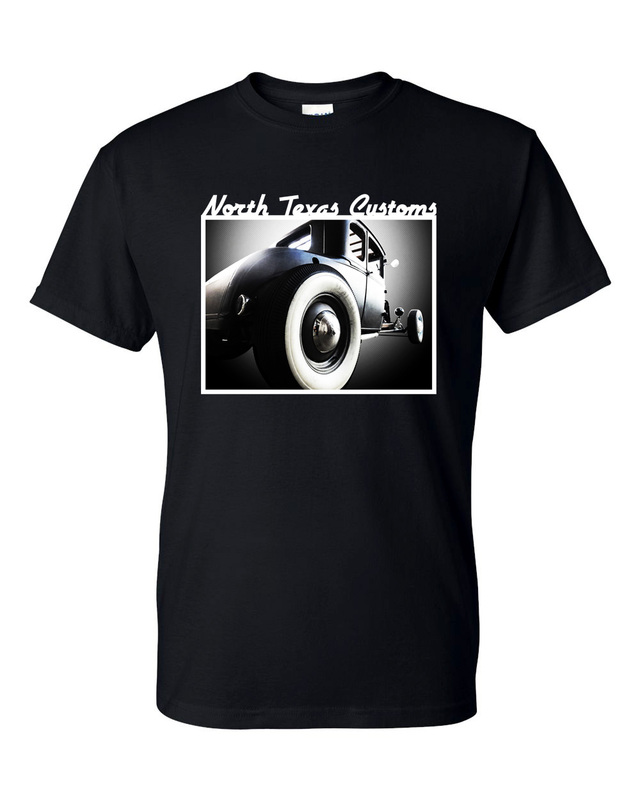 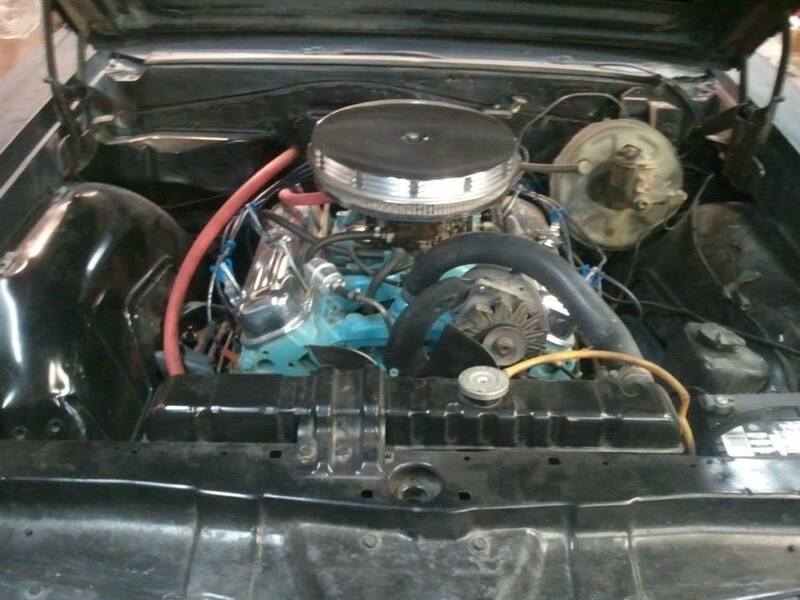 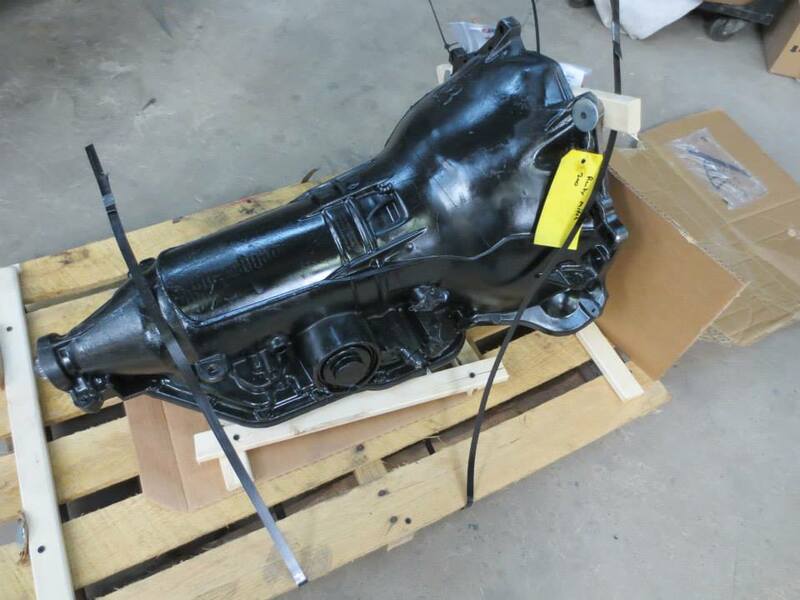 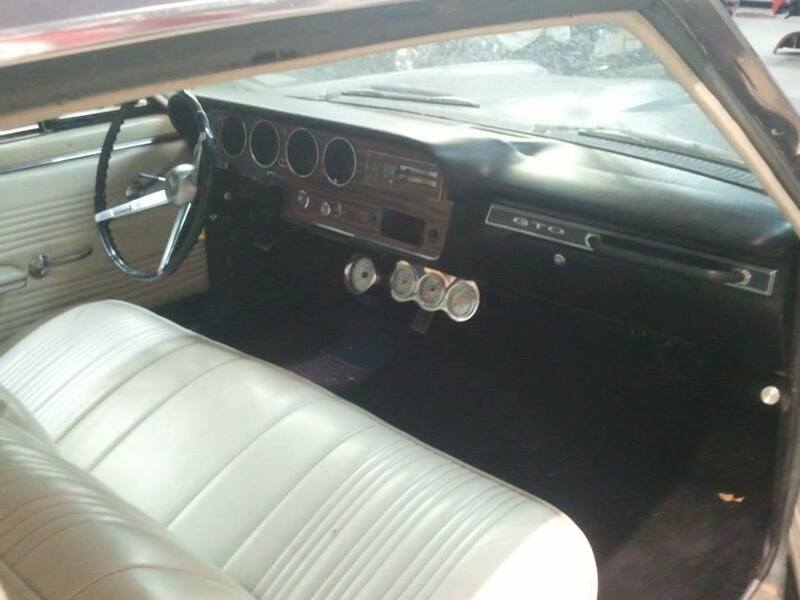 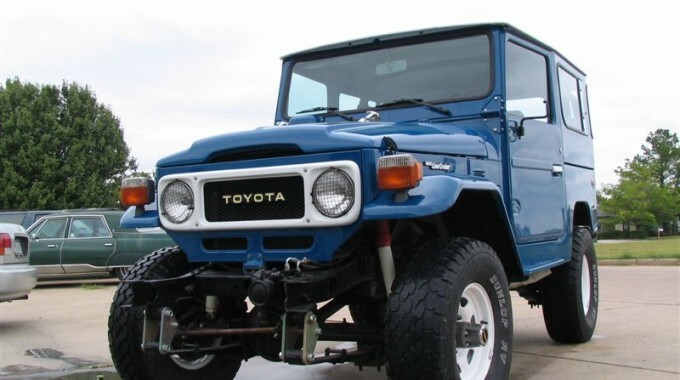 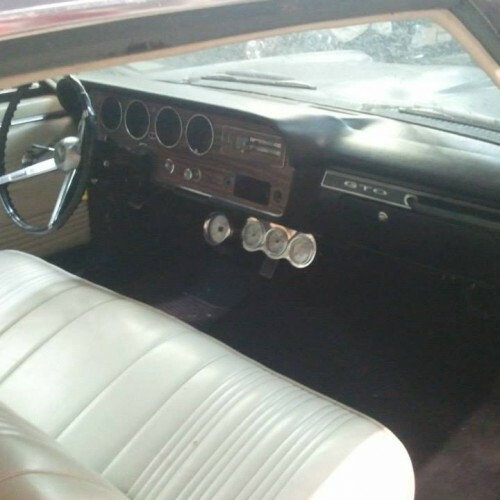 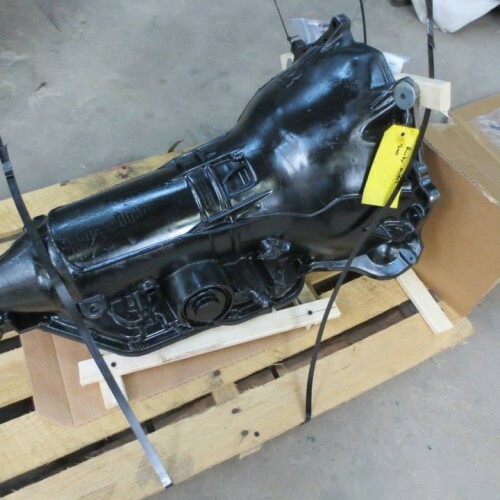 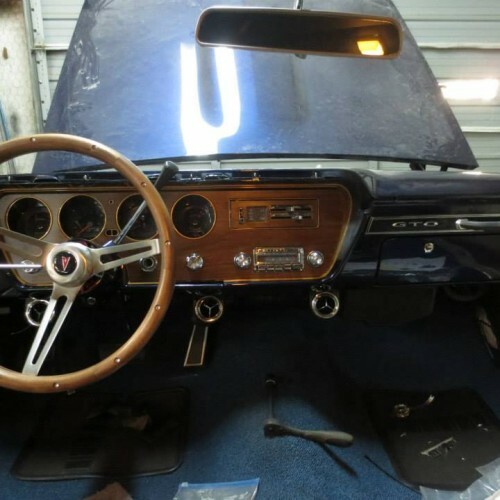 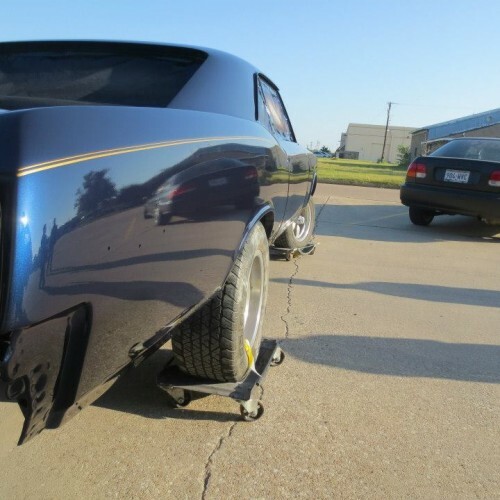 A new serpentine kit, transmission, and a Classic Auto Air system were about the only deviations from stock. 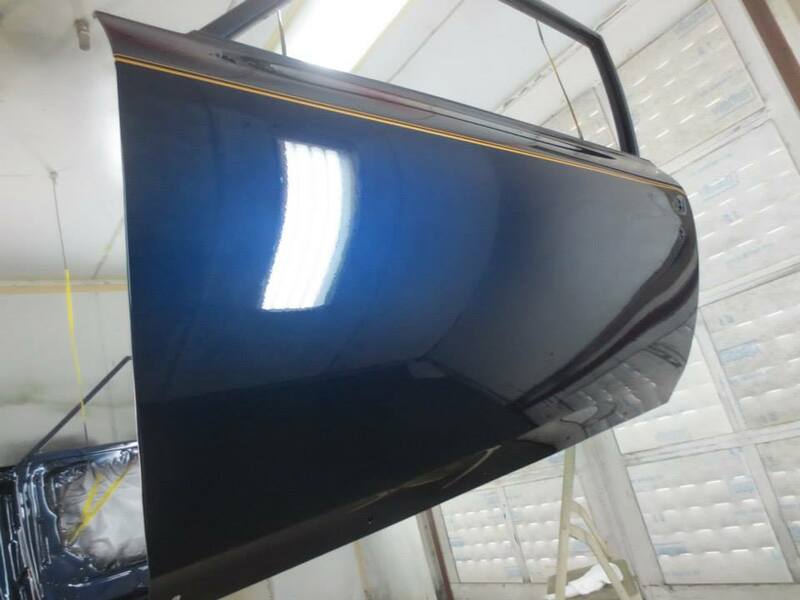 After all the metal work was completed, we sprayed the car in a classy dark navy blue with the finishing touch of an embedded gold pinstripe. 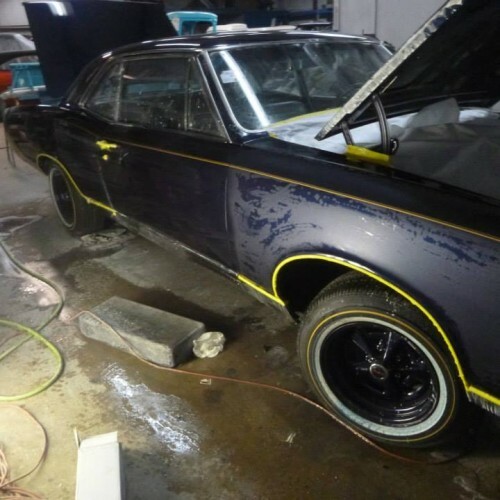 This motif was carried out in the interior as well, with hand-sewn materials picked out by Mr. Wayne. 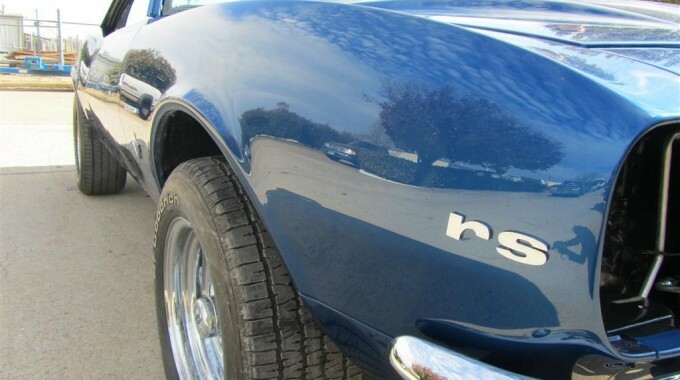 As a special touch, we decided to gold pinstripe the gauges too. 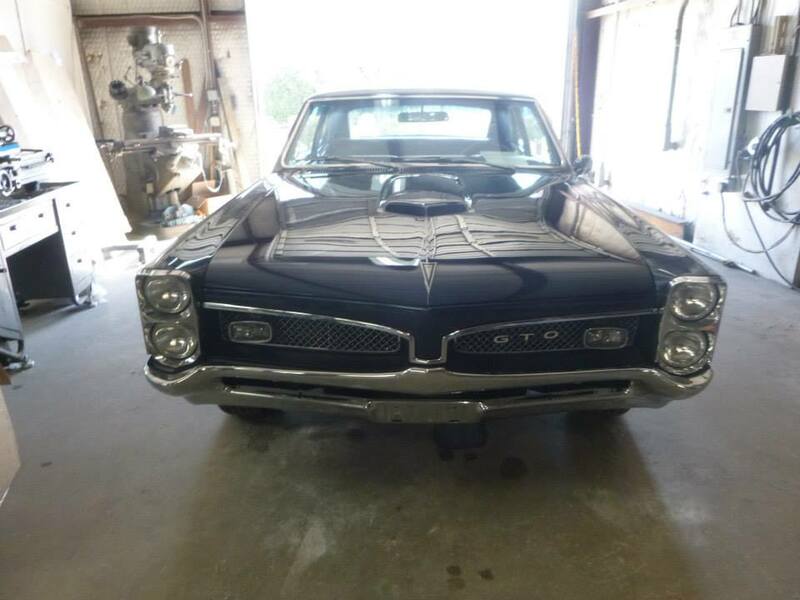 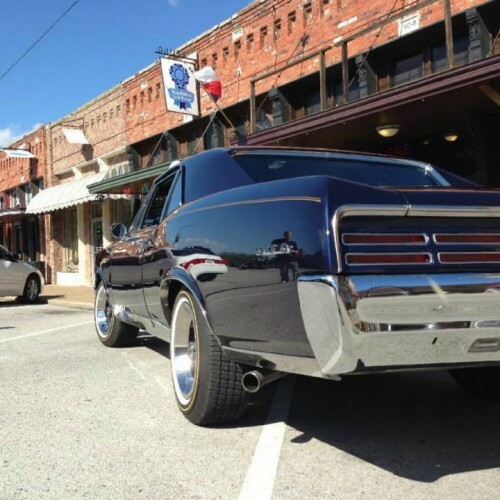 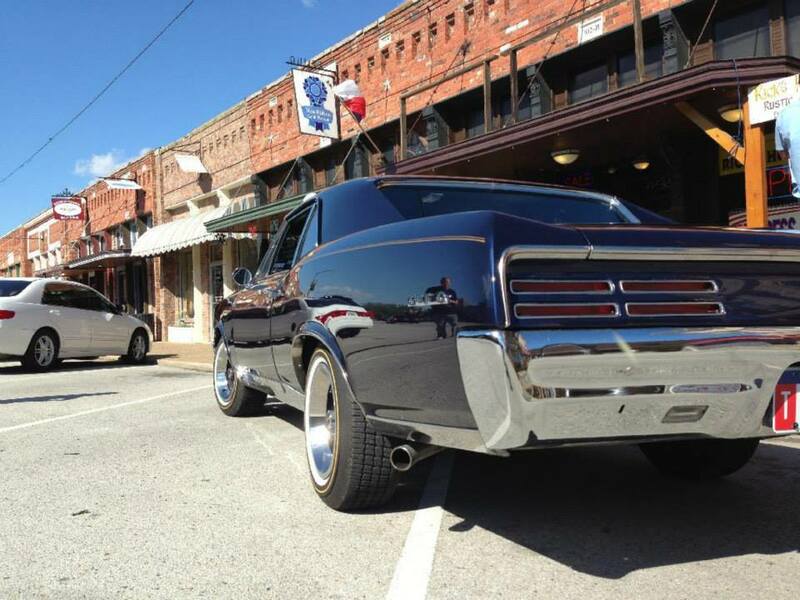 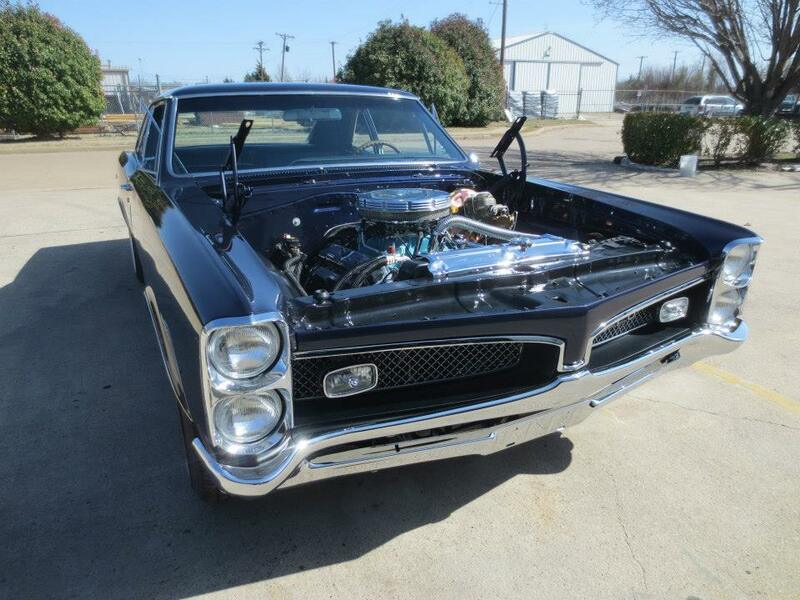 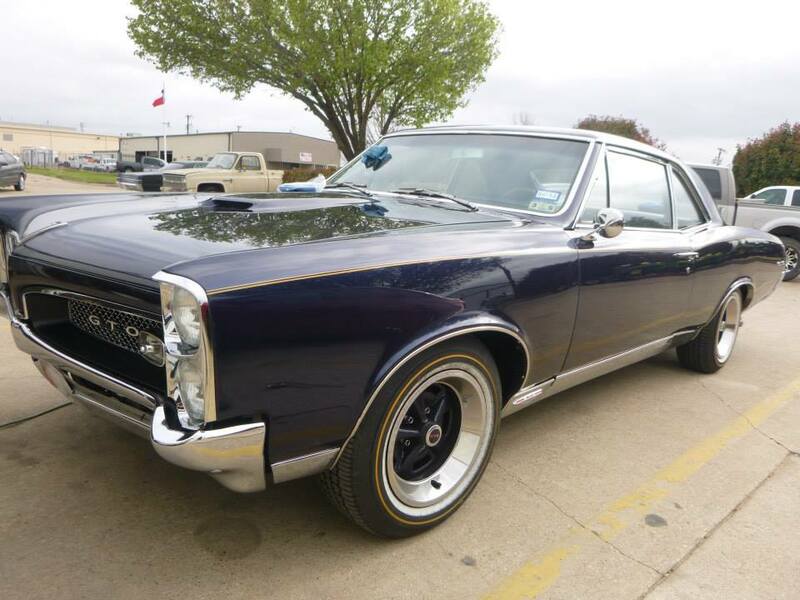 This GTO came out looking slick and is ready to hit the road. 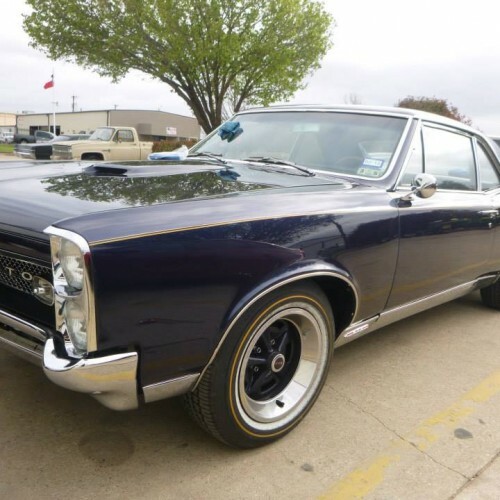 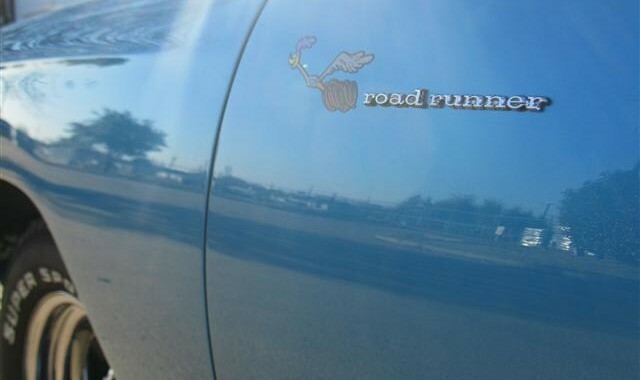 Too bad it won’t be staying in the DFW area! 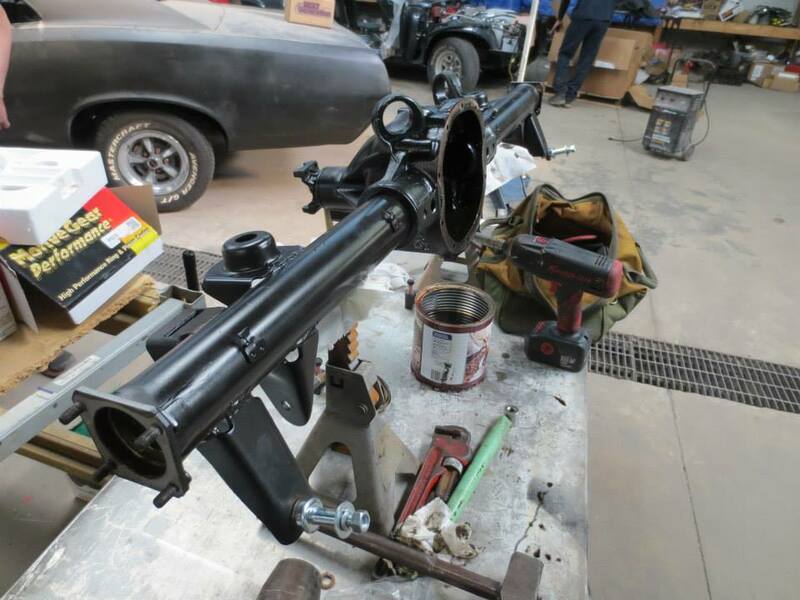 Thanks Mr. Wayne for letting us build this beauty for you, and thank you for your service.